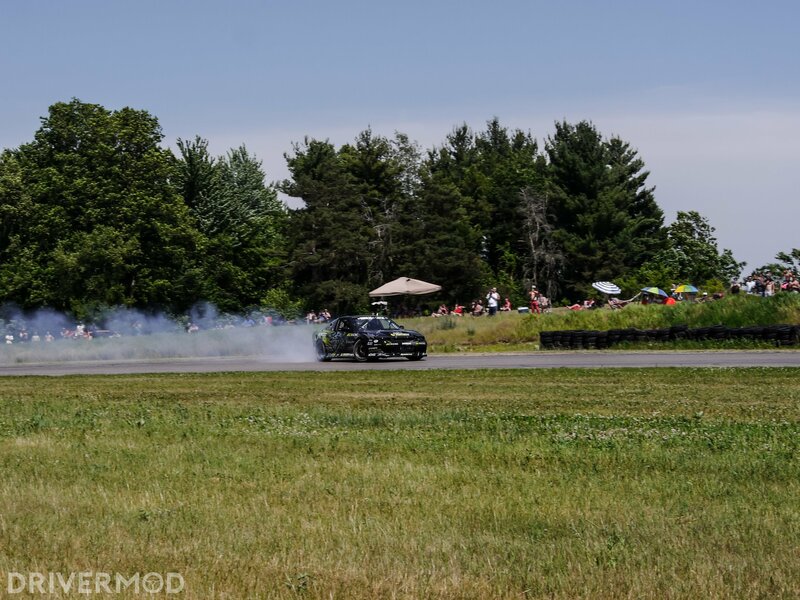 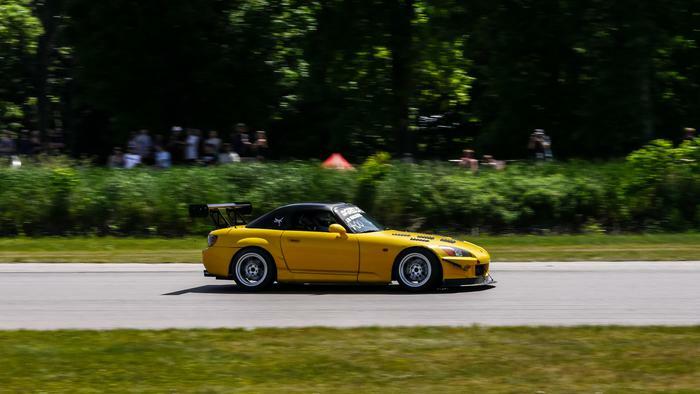 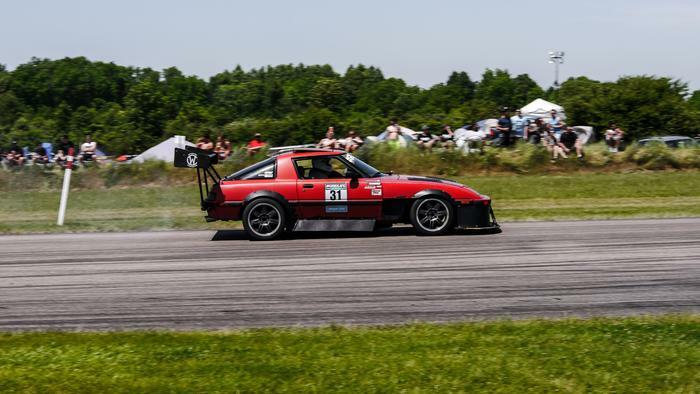 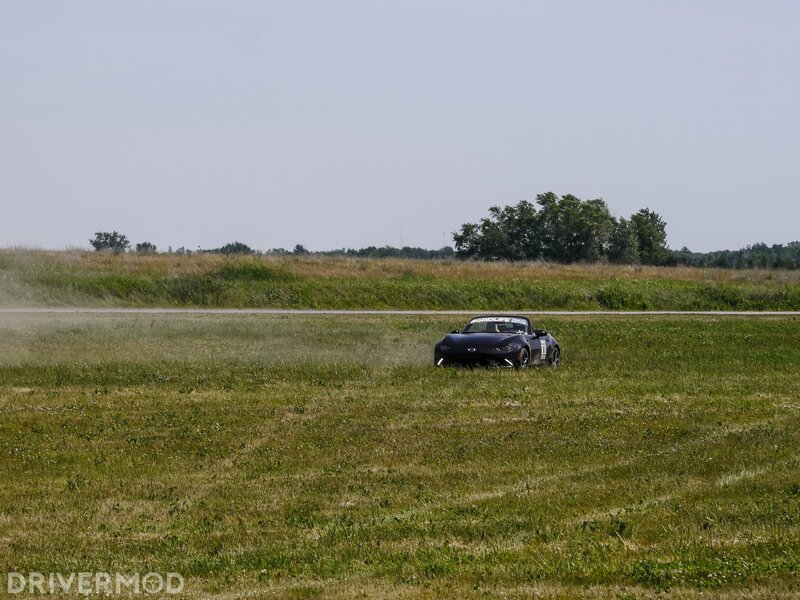 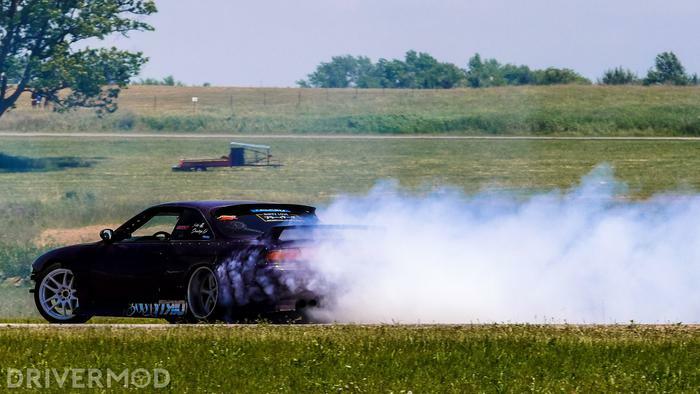 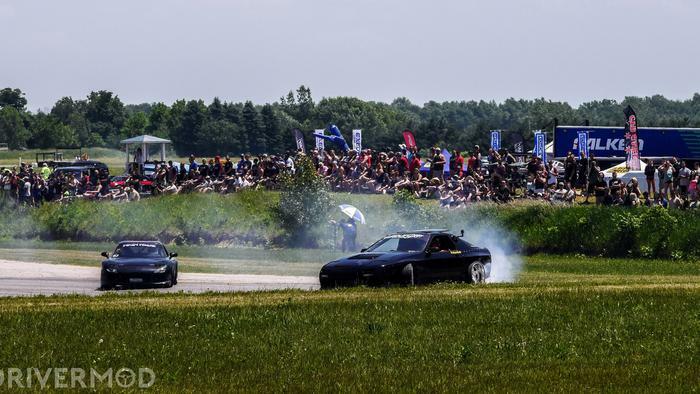 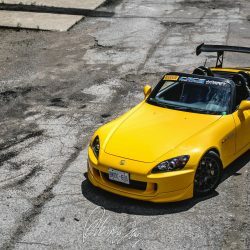 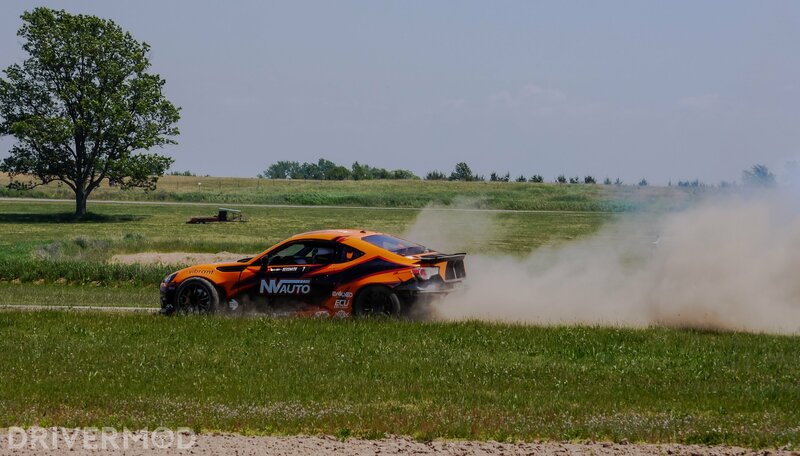 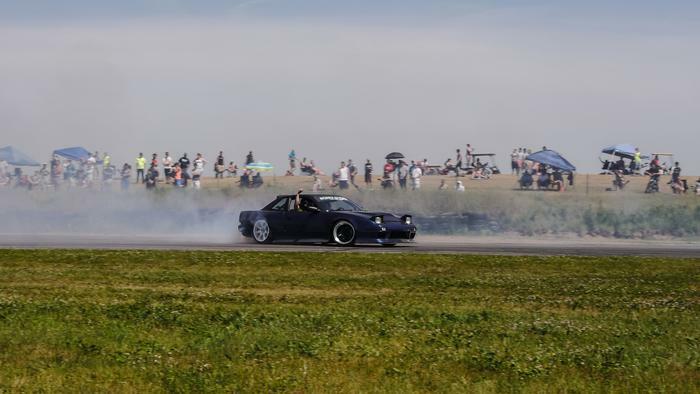 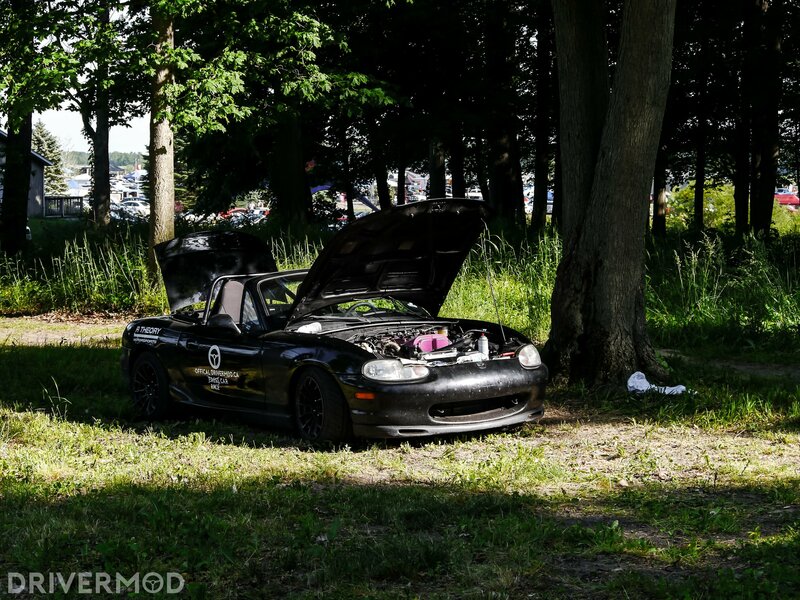 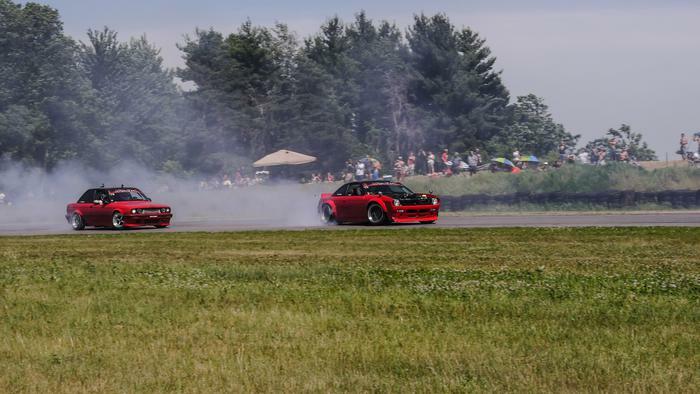 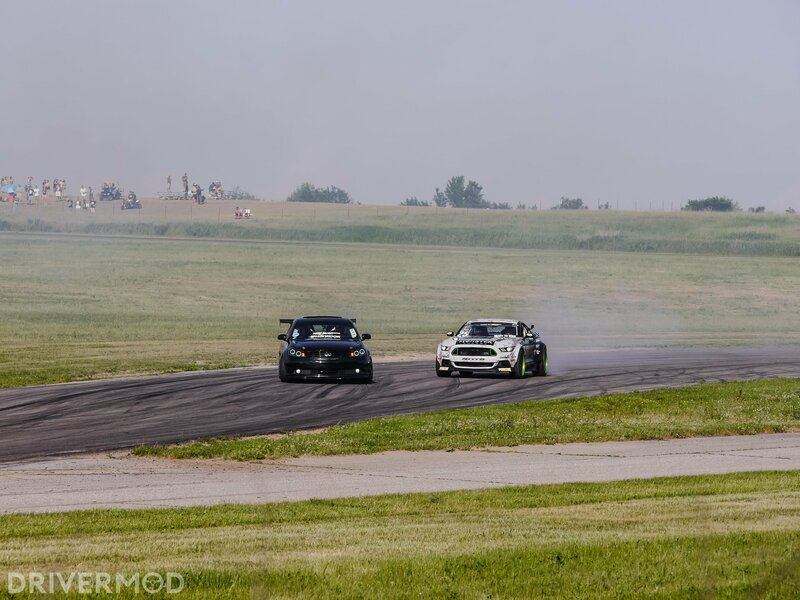 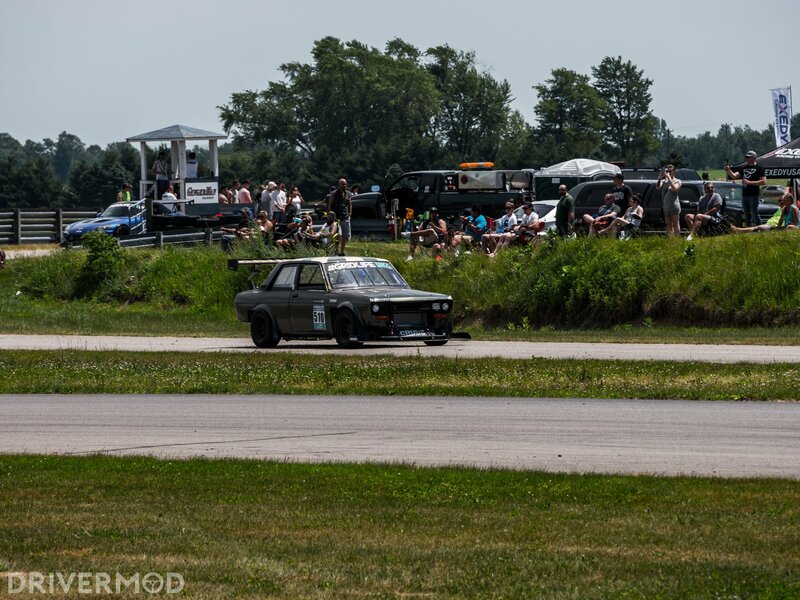 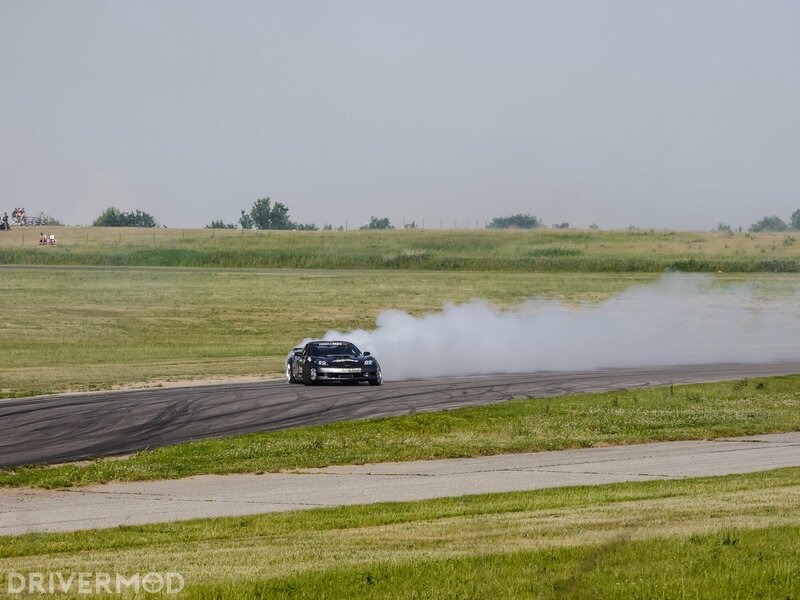 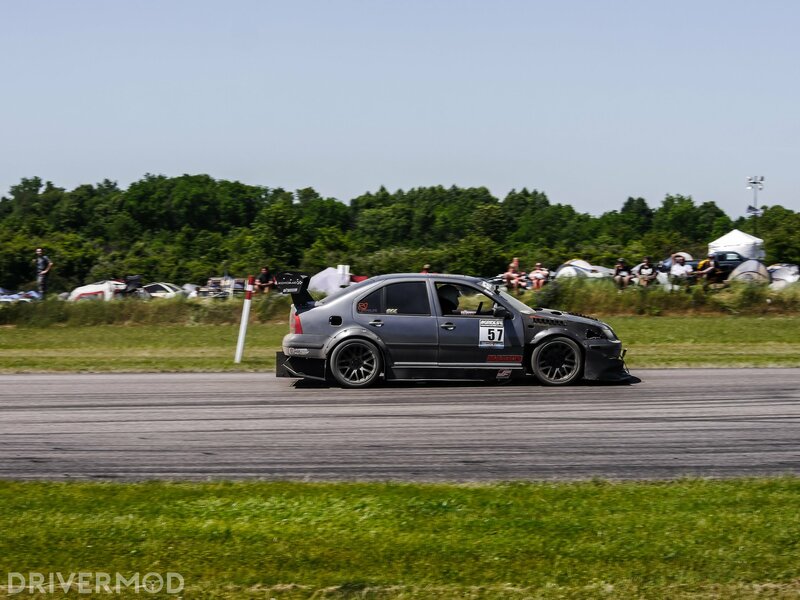 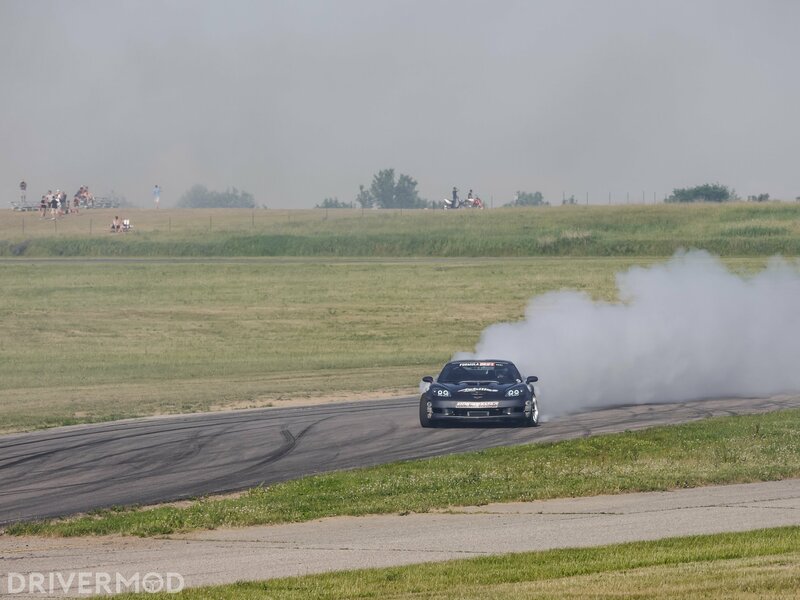 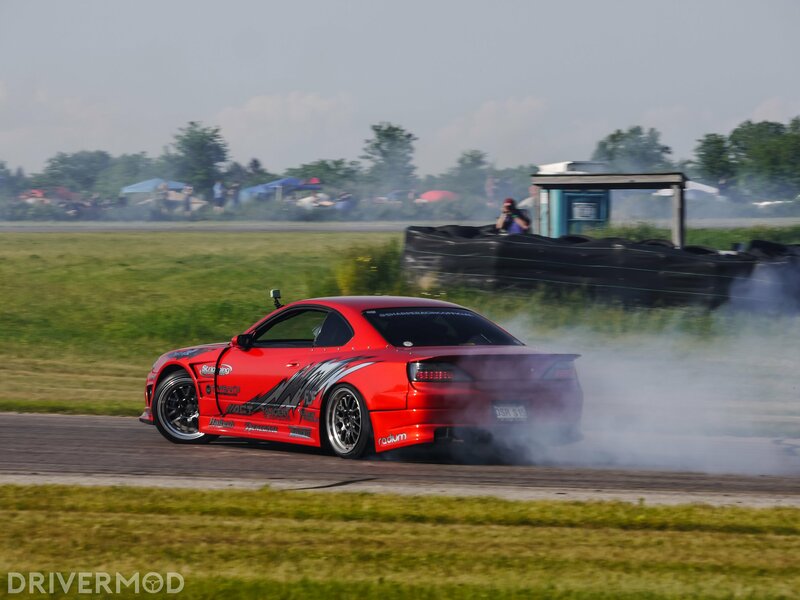 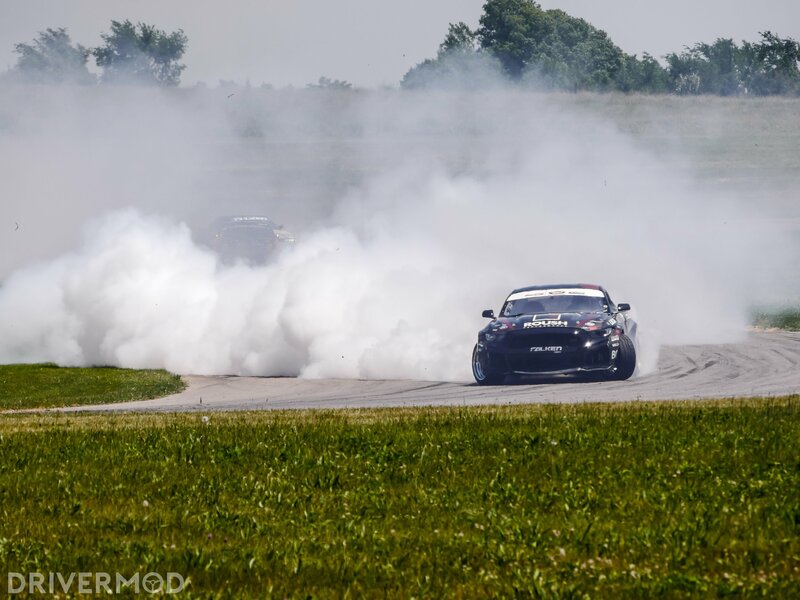 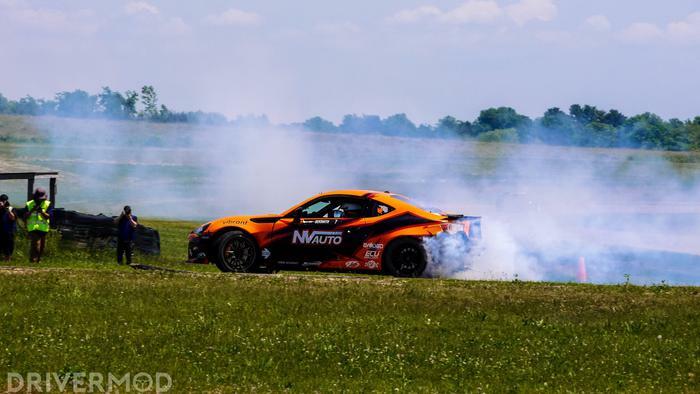 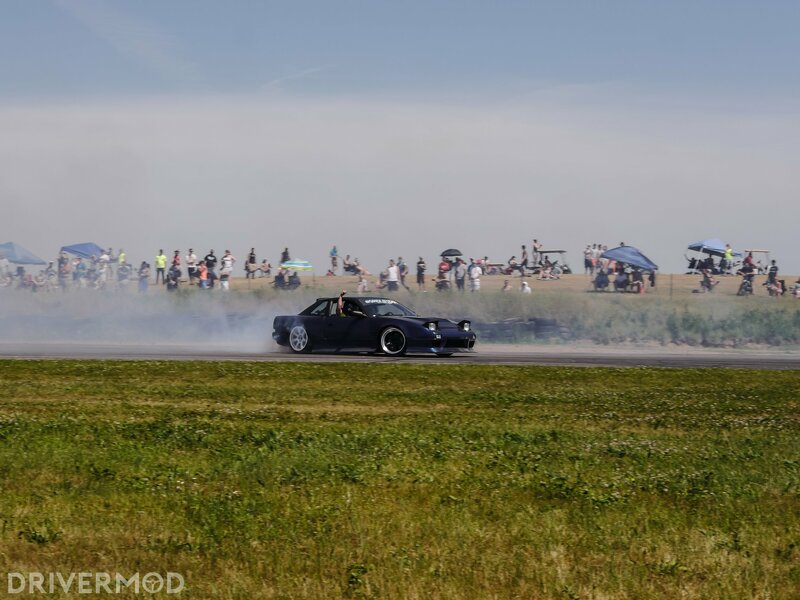 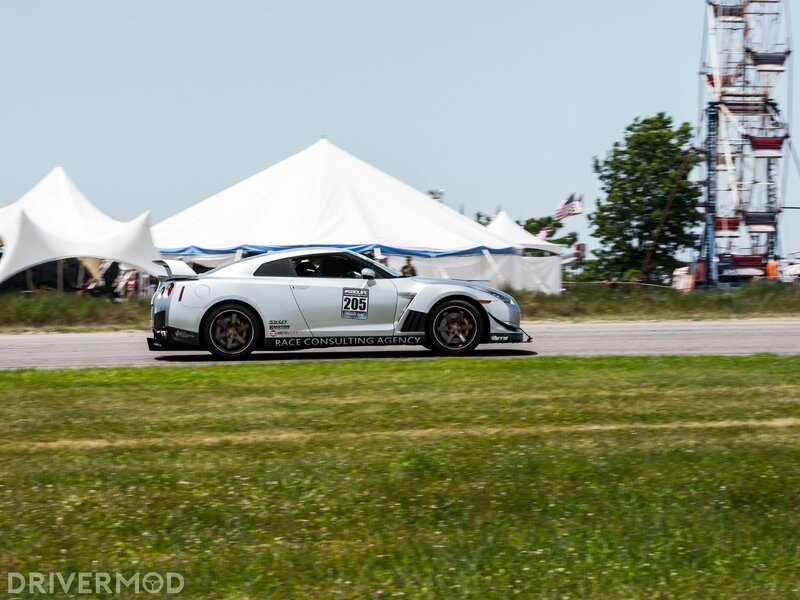 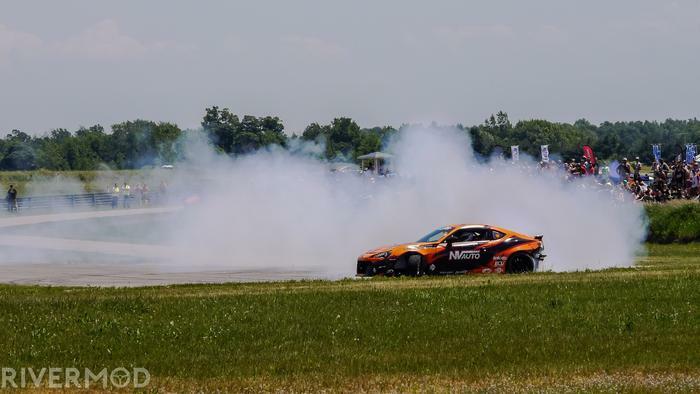 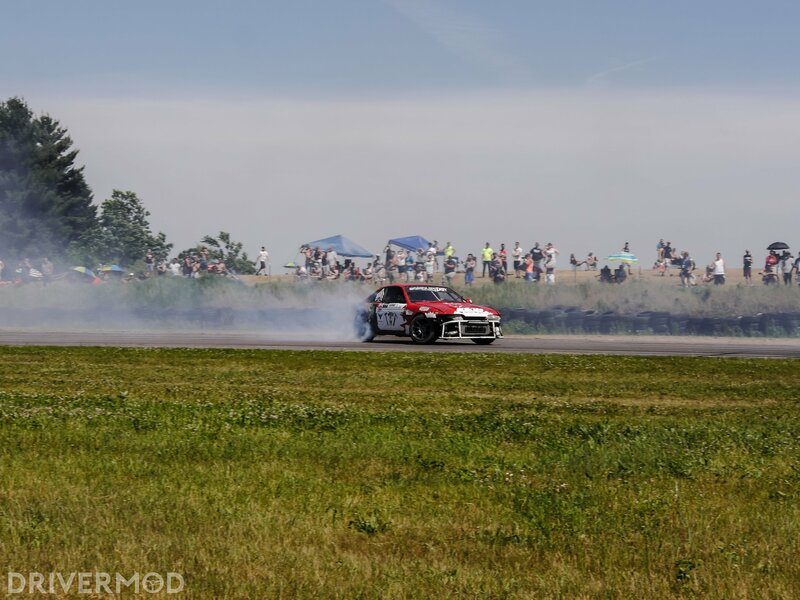 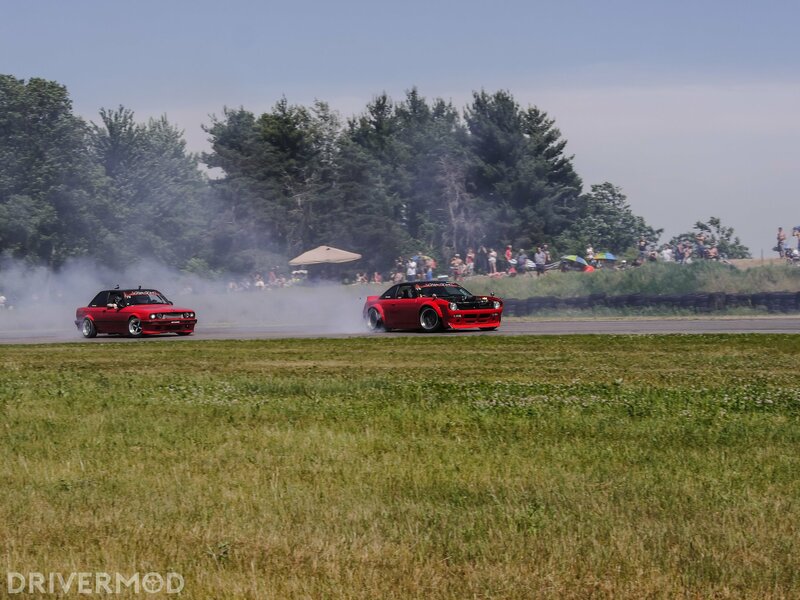 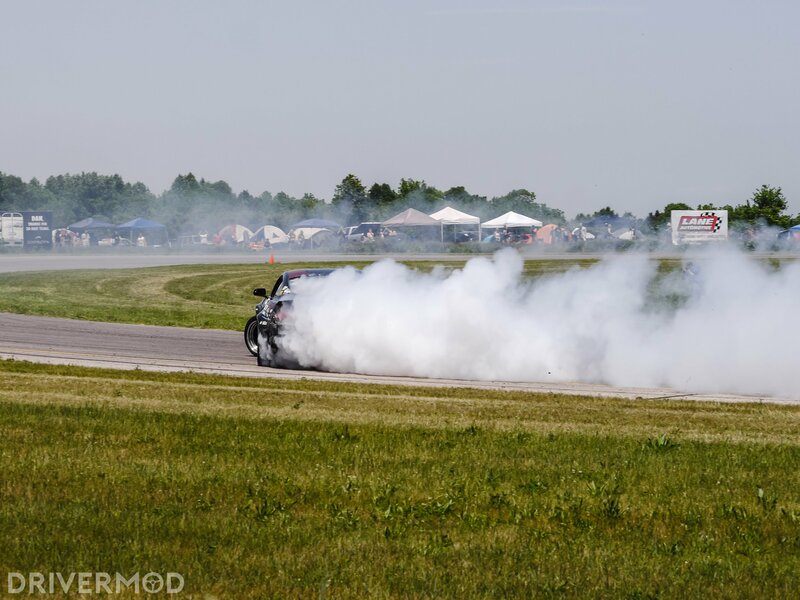 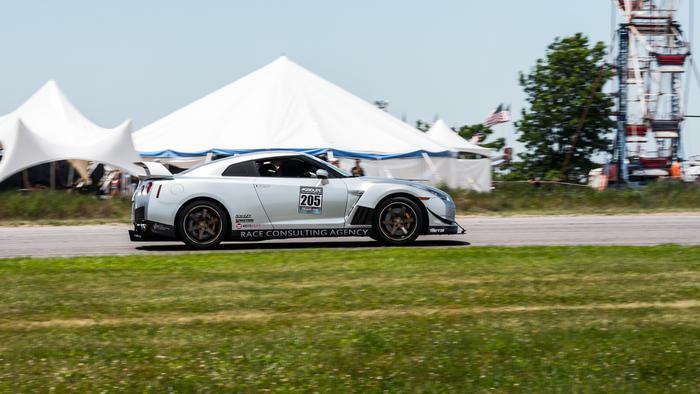 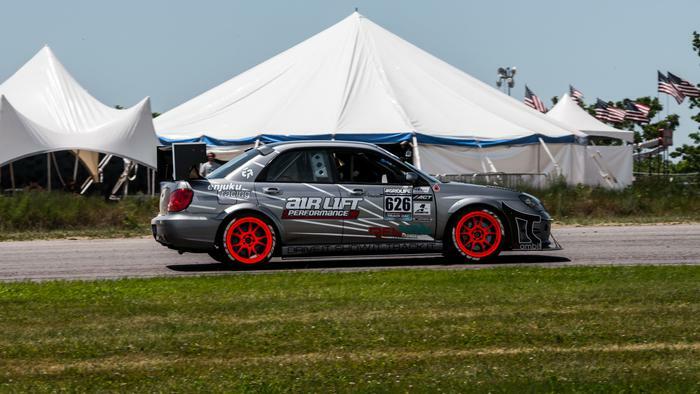 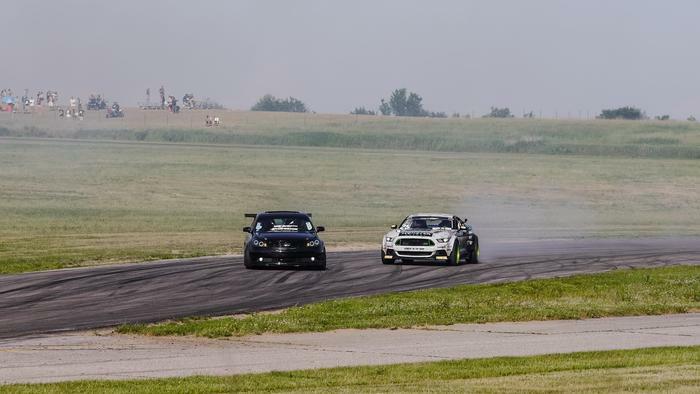 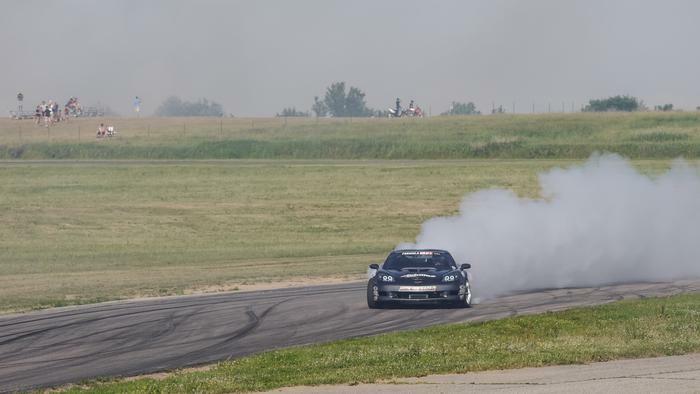 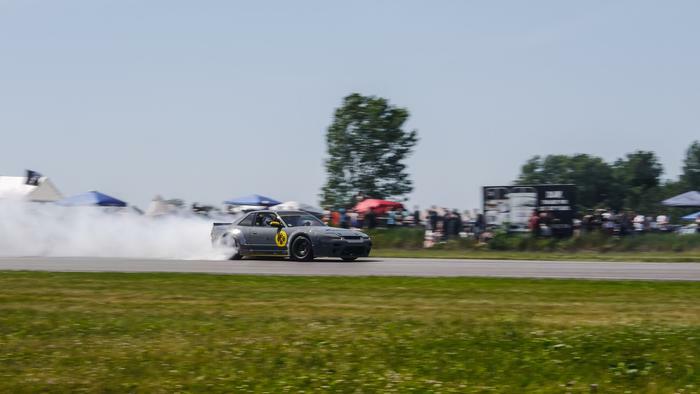 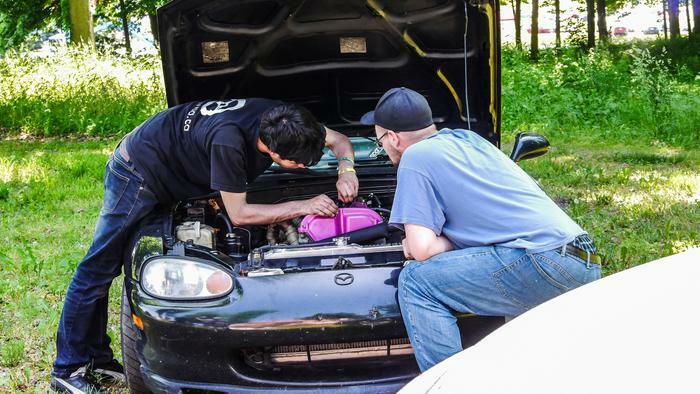 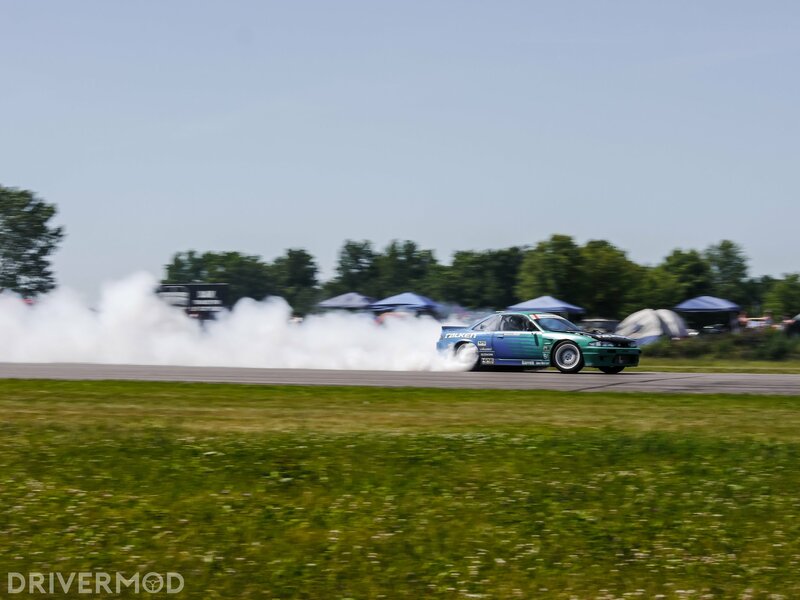 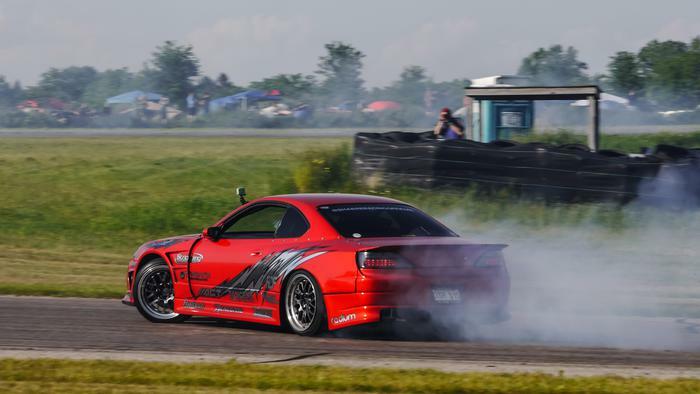 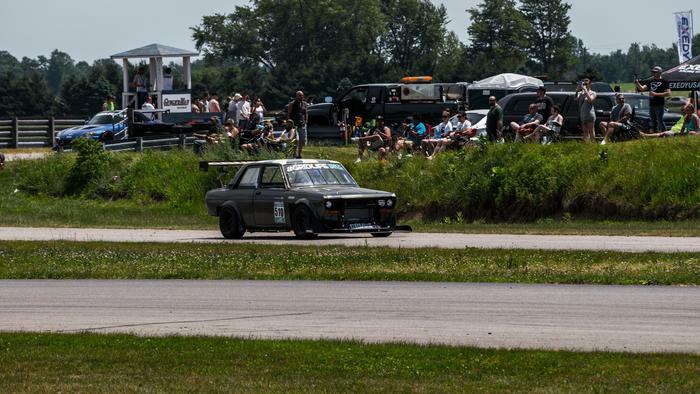 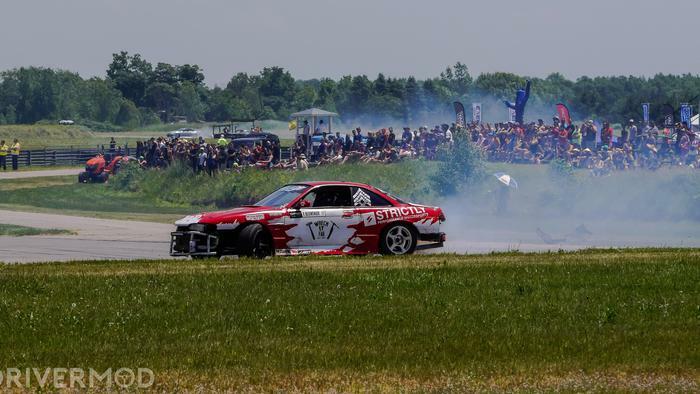 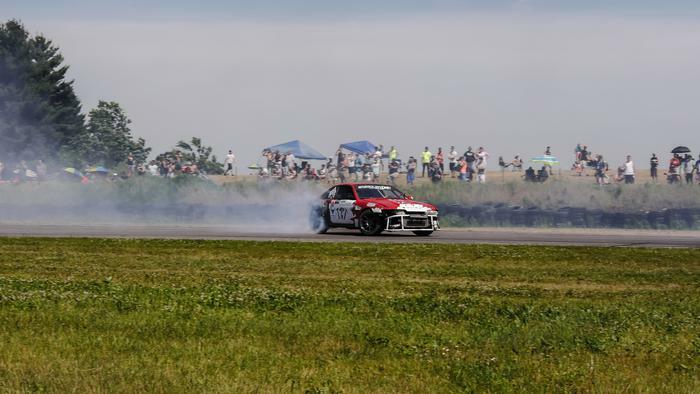 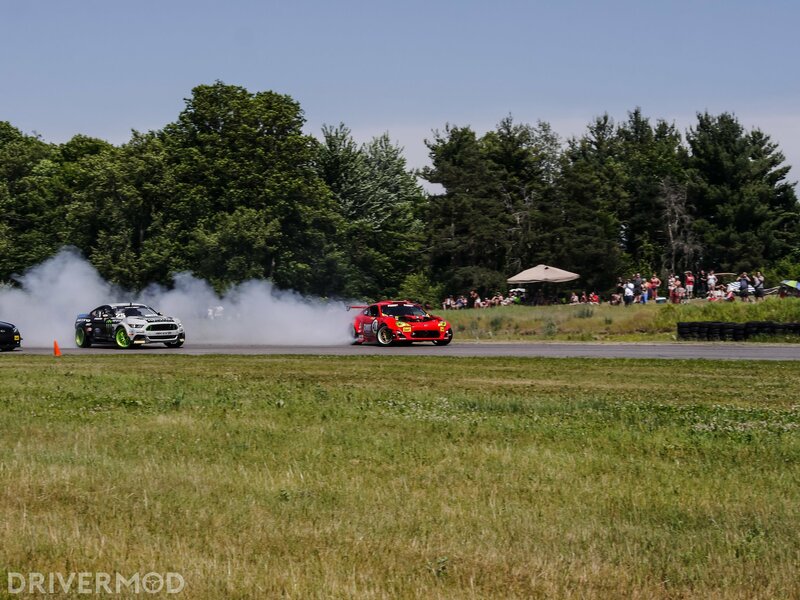 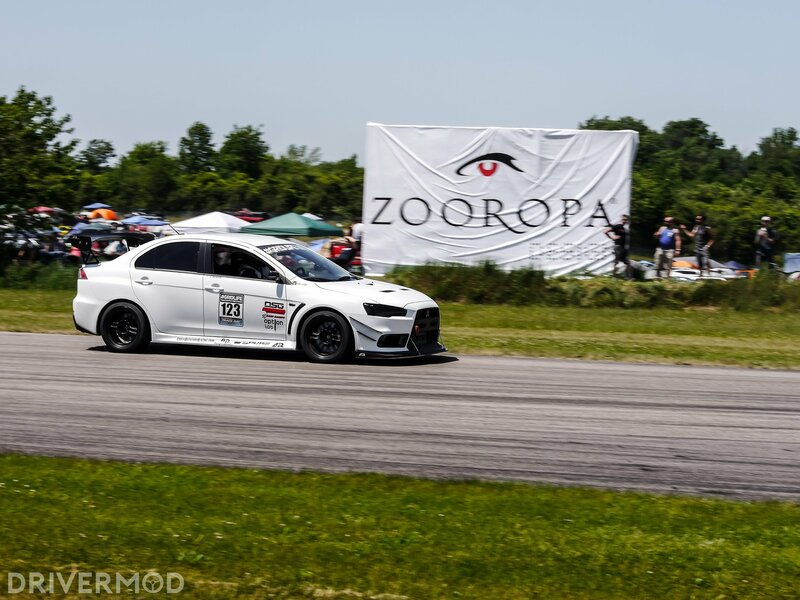 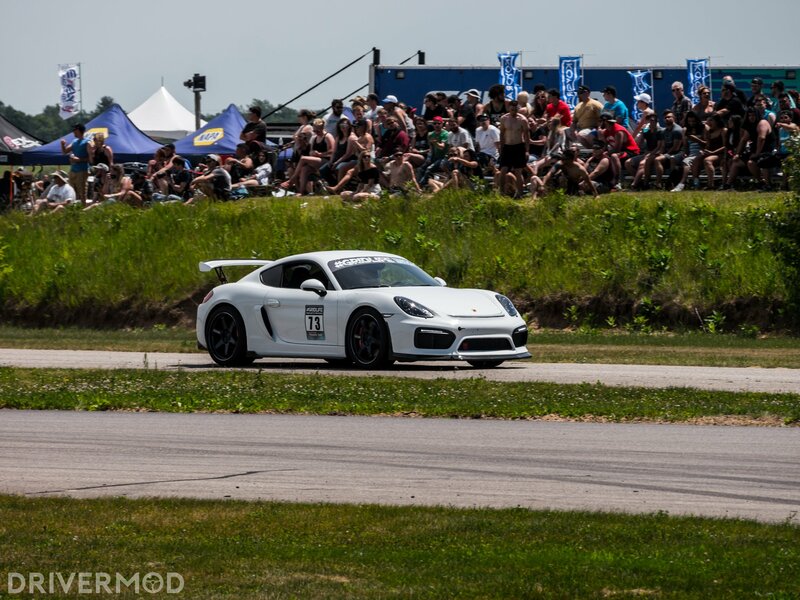 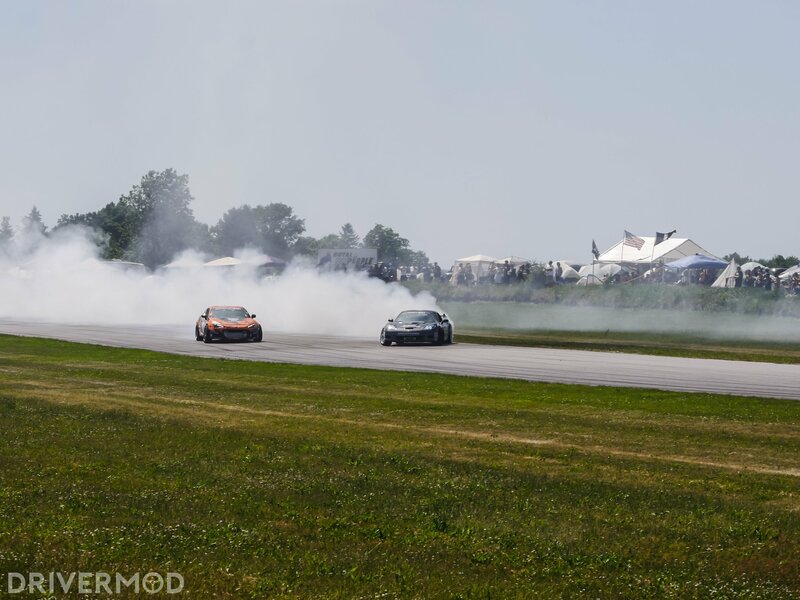 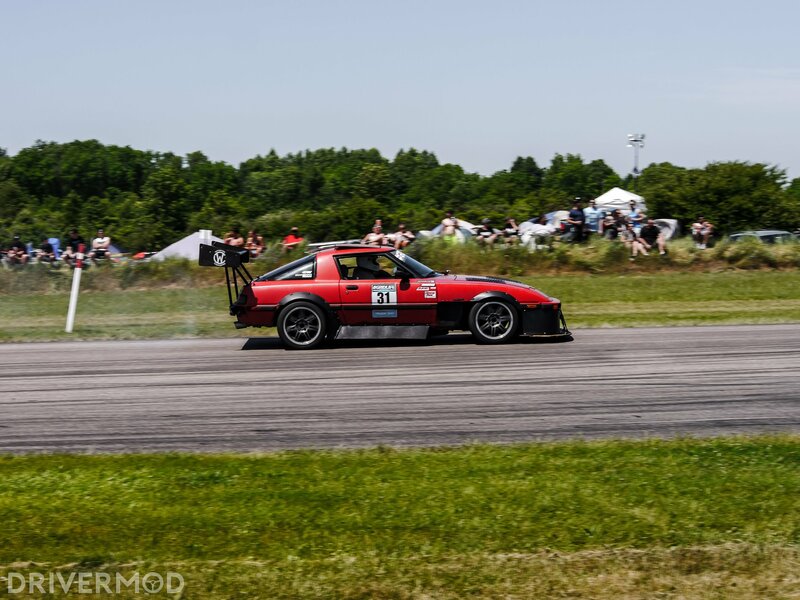 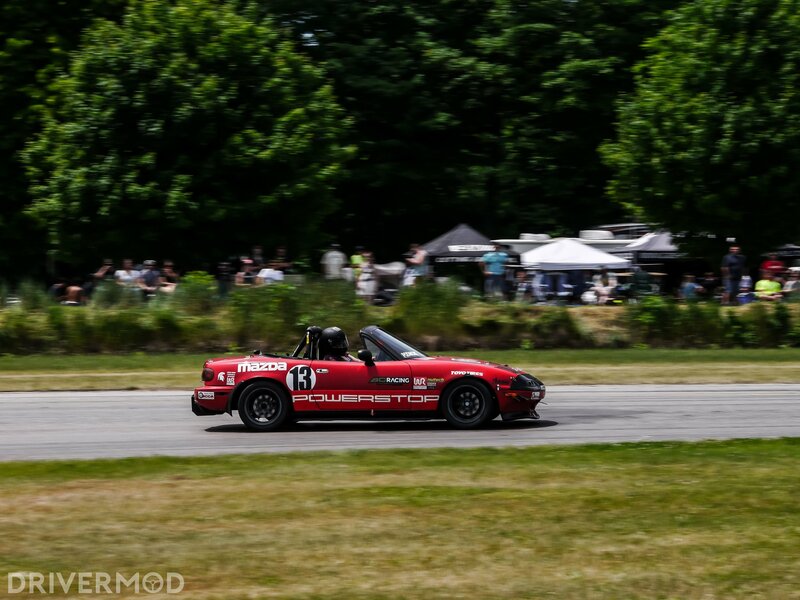 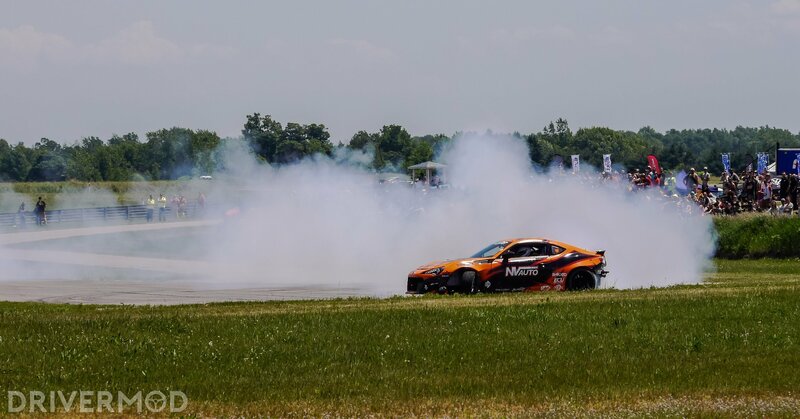 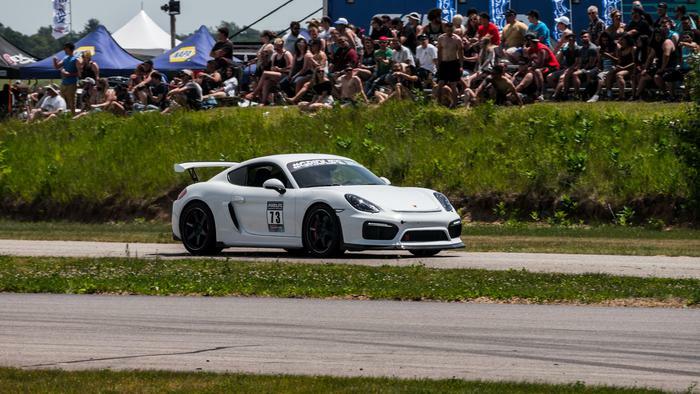 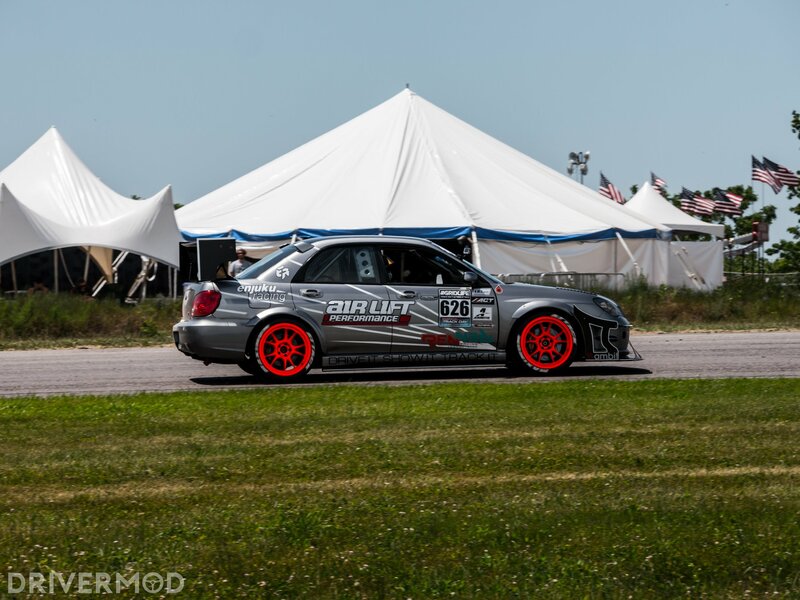 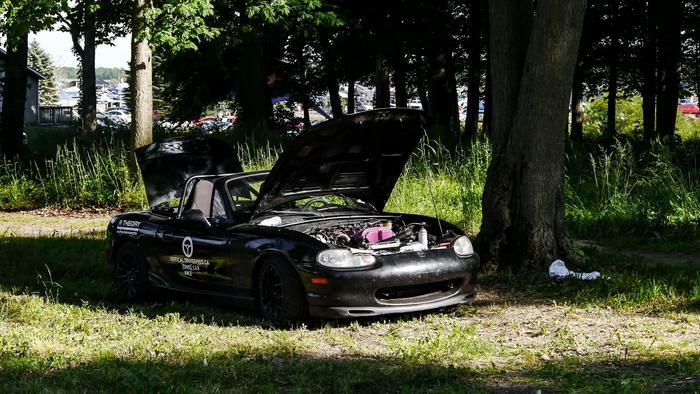 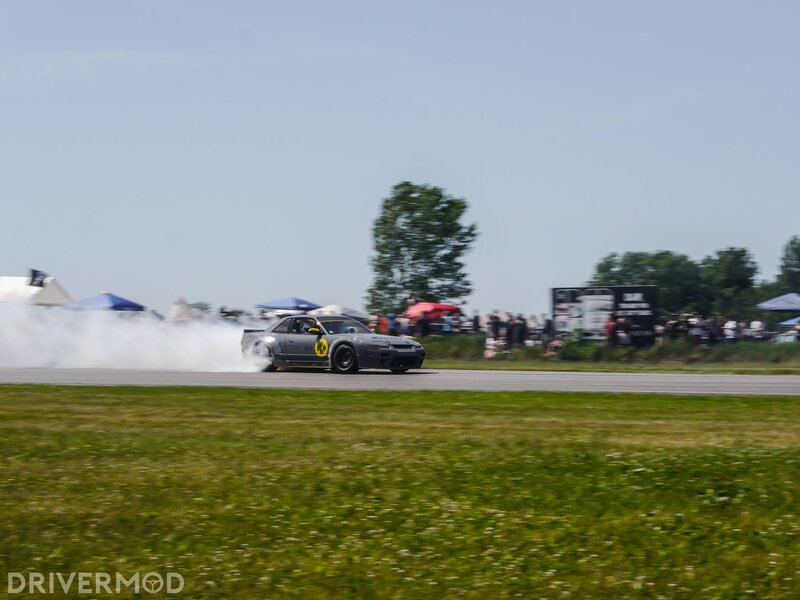 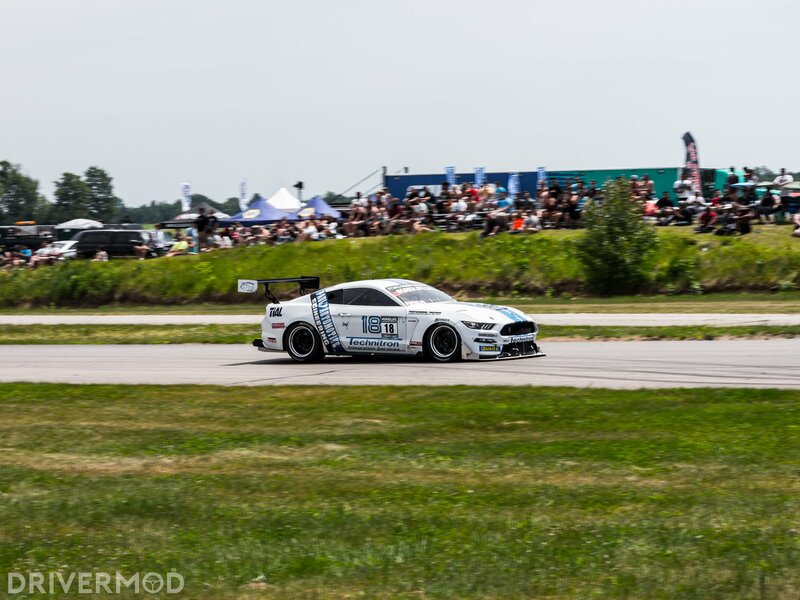 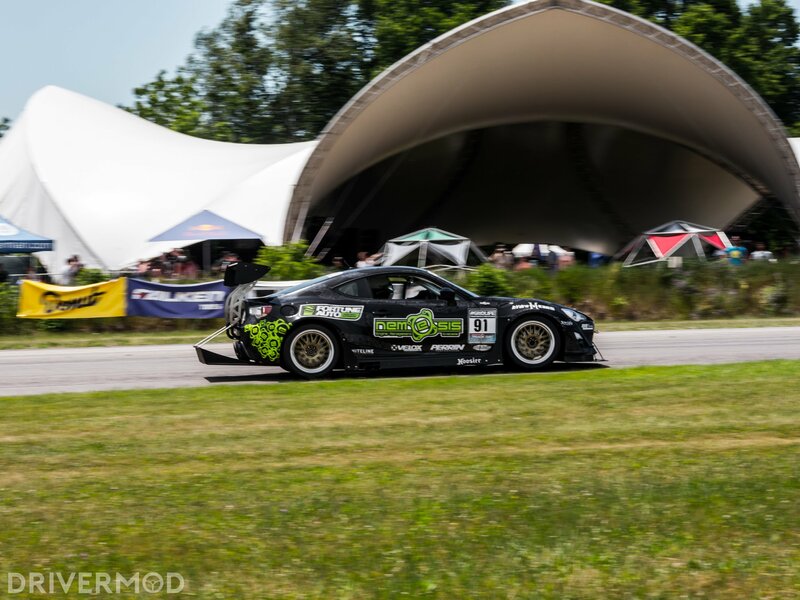 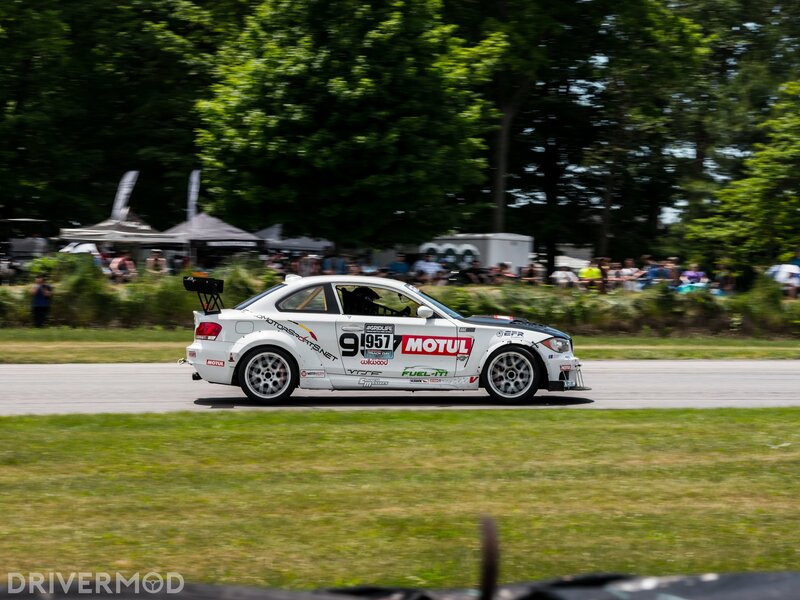 Gridlife Midwest invaded Gingerman Raceway two weeks ago, and brought with it the greatest blend of drifting, show ‘n shine, and time attack I’ve ever witnessed. 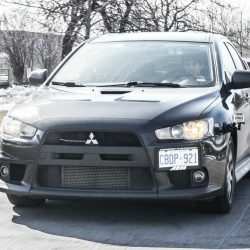 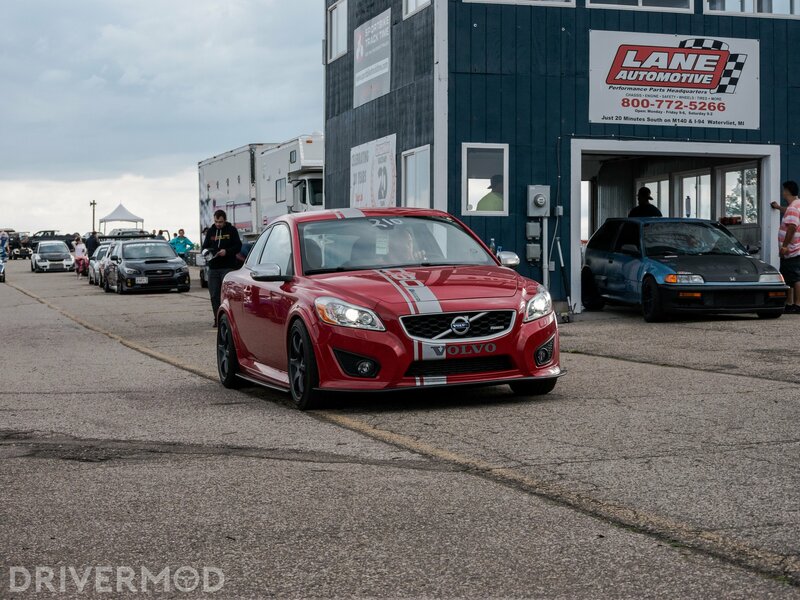 What is Gridlife? 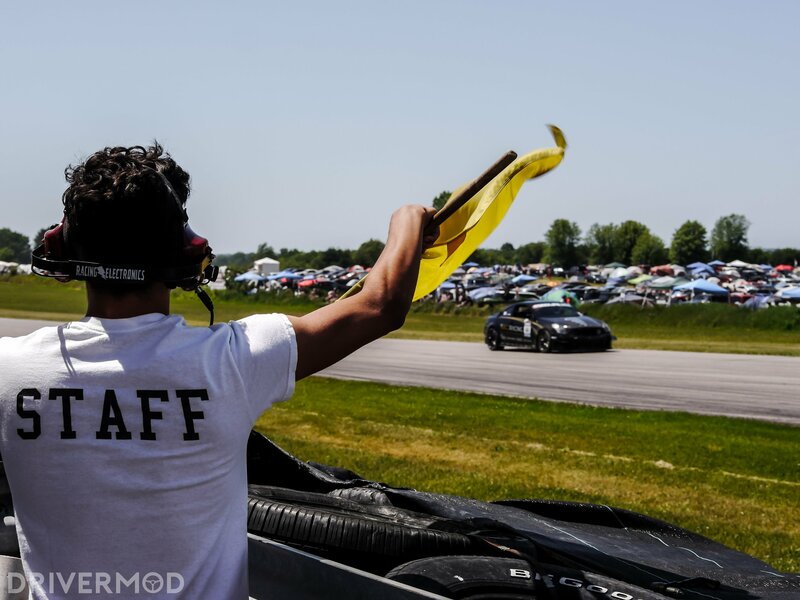 In short; it’s life at the racetrack. 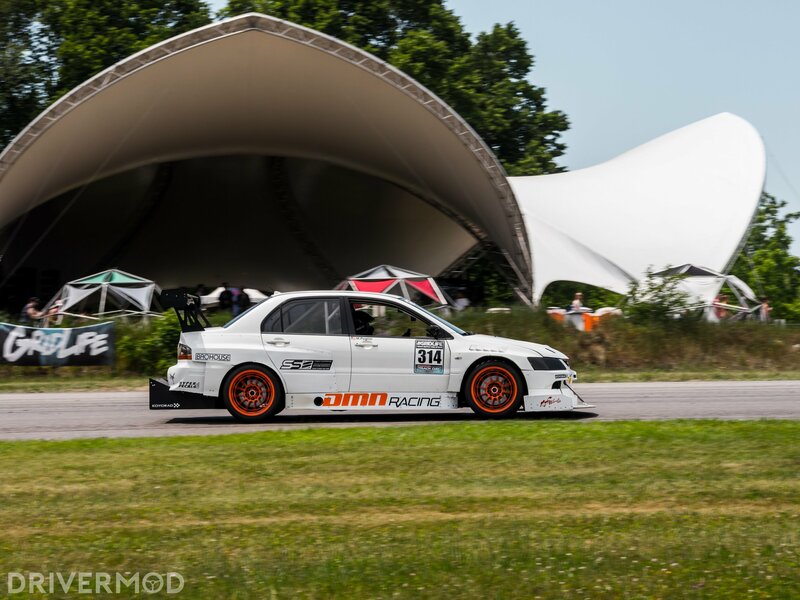 Crawl out of your tent and the sound of time attack cars tearing into triple-digits speeds will easily replace your morning coffee. 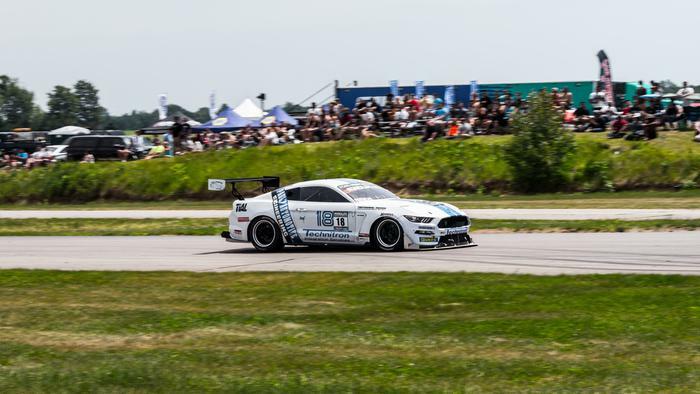 There’s HPDE lapping for us mere mortals, competitive classed time attack, non-competitive drifting, and a massive car show – but that’s half the story. 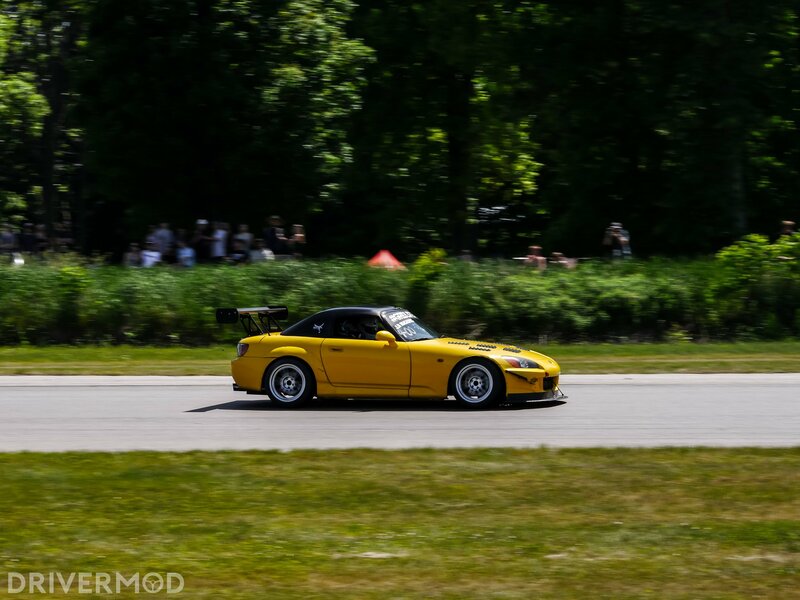 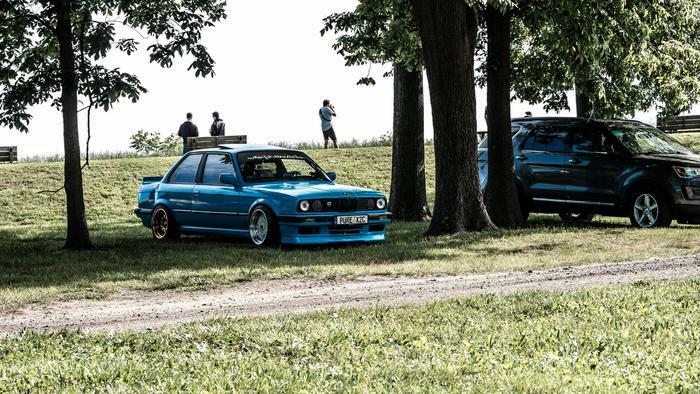 The beauty of Gridlife is who it attracts: everyone. 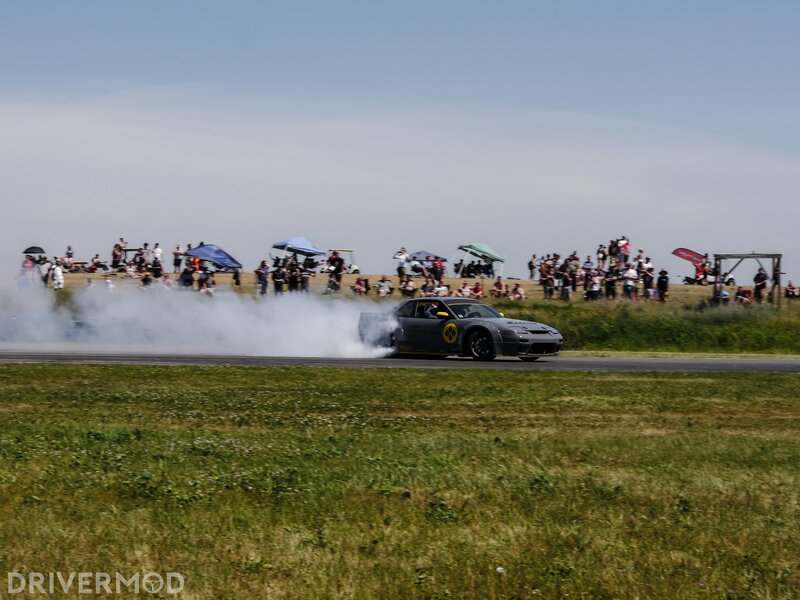 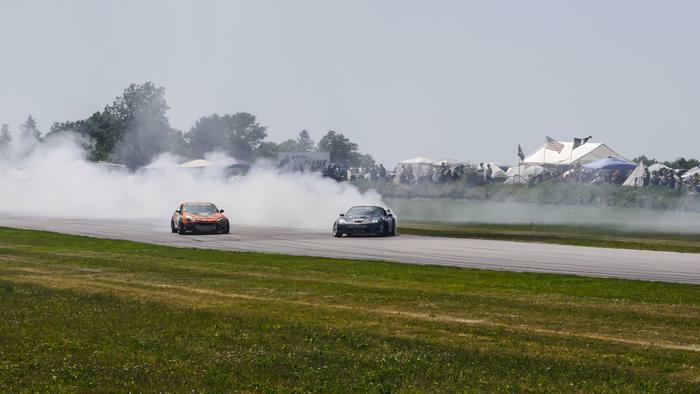 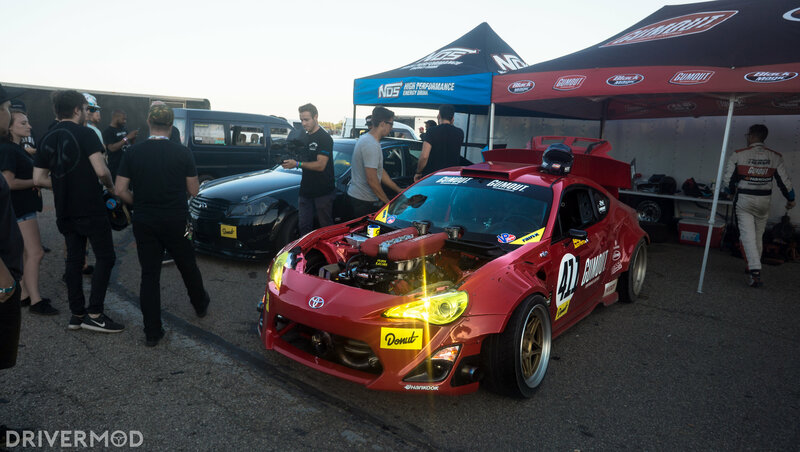 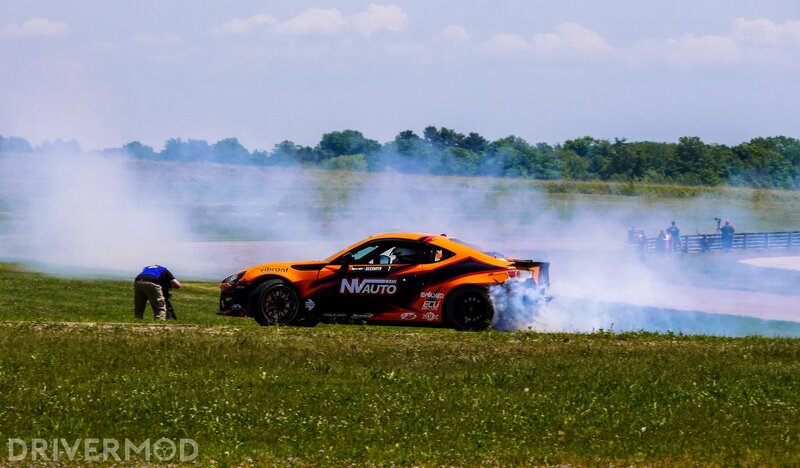 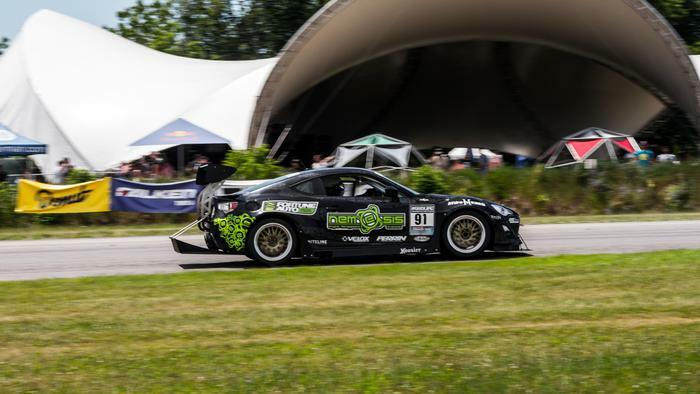 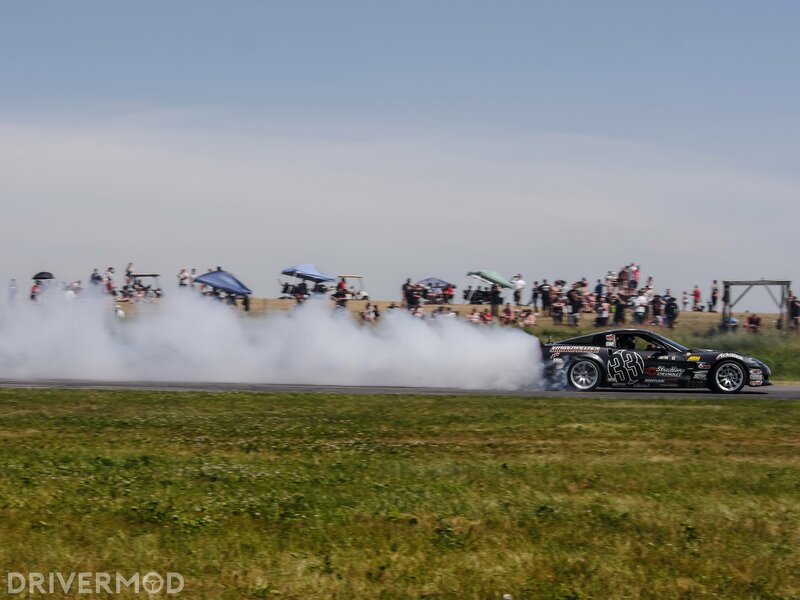 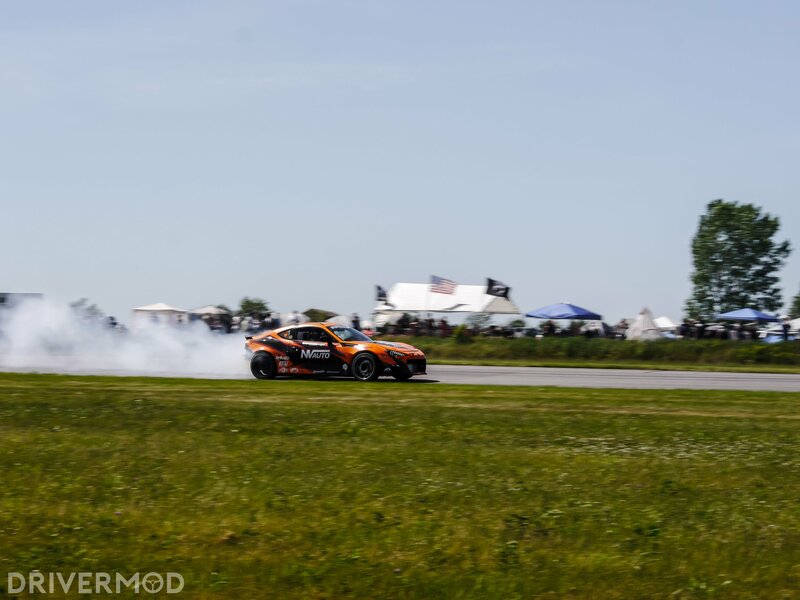 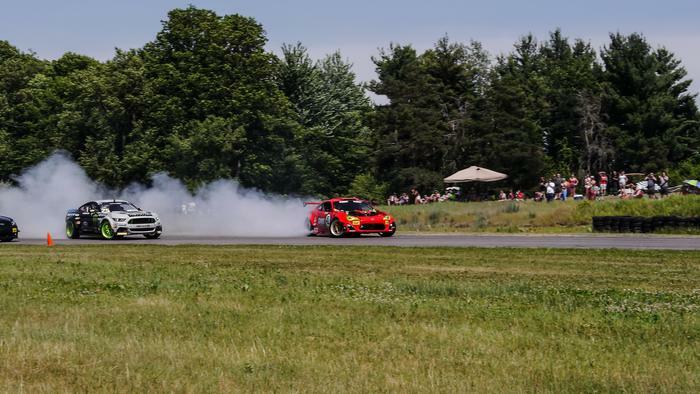 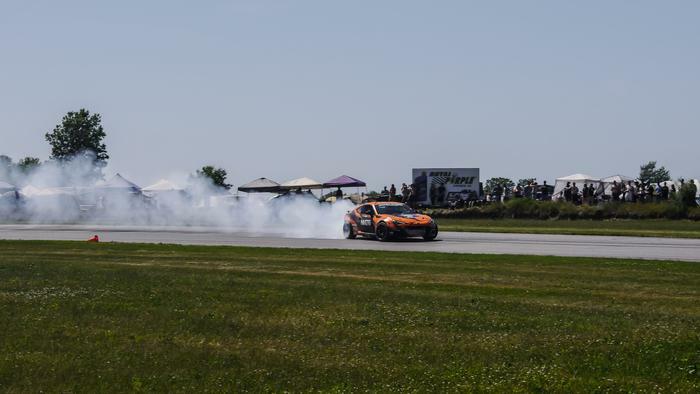 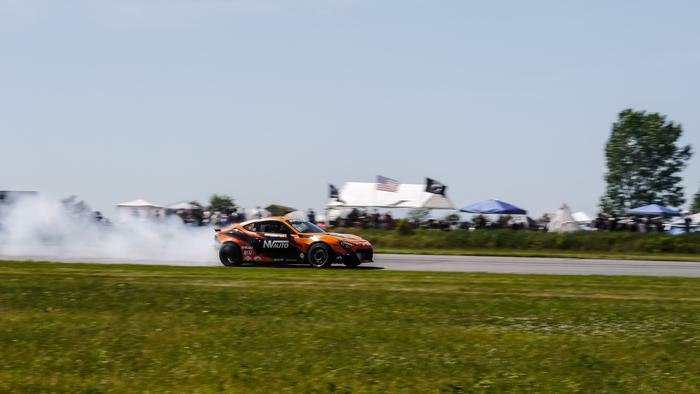 In the drift circuit, the star of the show was without question Ryan Tuerck and his “GT4586”. In case you’ve been living under a rock, that’s a Formula D-prepped Toyota 86 that’s received a Ferrari 458’s V8 to create the ultimate drifting-trump card. 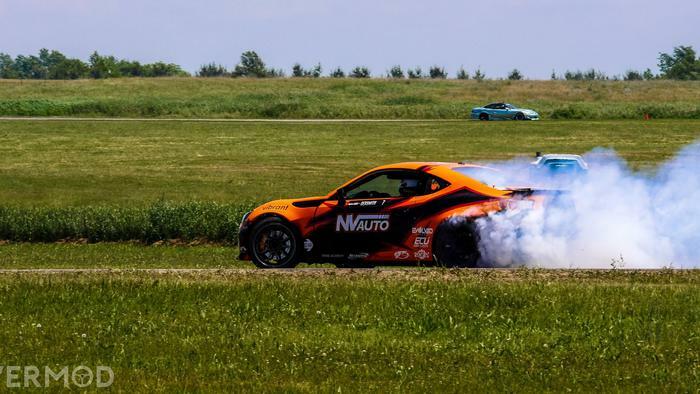 It goes without saying that the visual spectacle combined with a straight-piped Ferrari soundtrack made my knees weak. 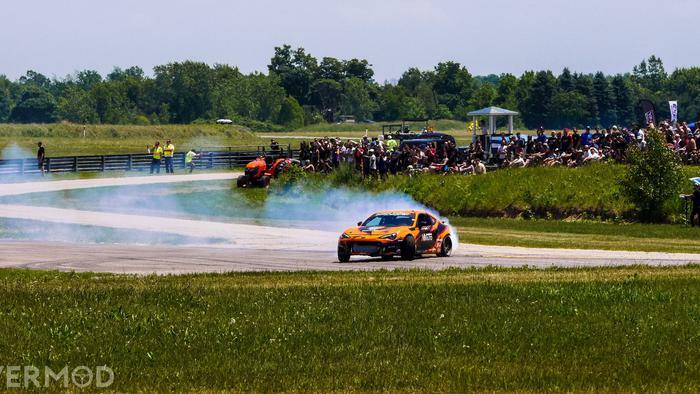 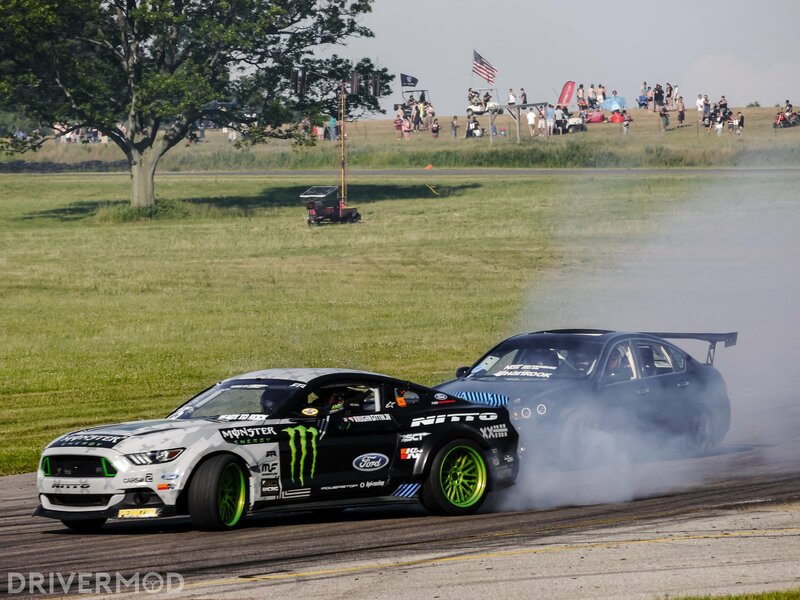 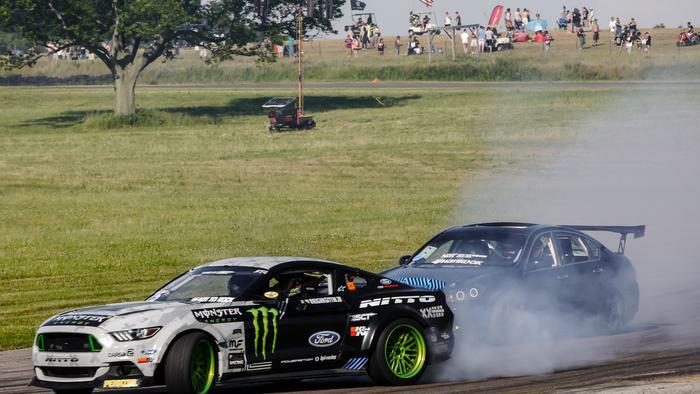 Joining Tuerck was Chris Forsberg in his V8-swapped Infiniti M45 and Vaughn Gittin Jr. in his RTR Mustang. 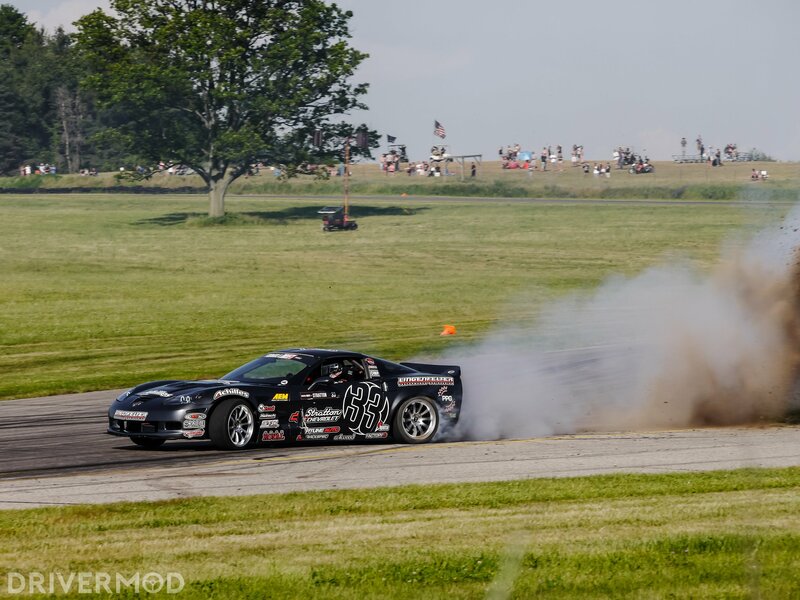 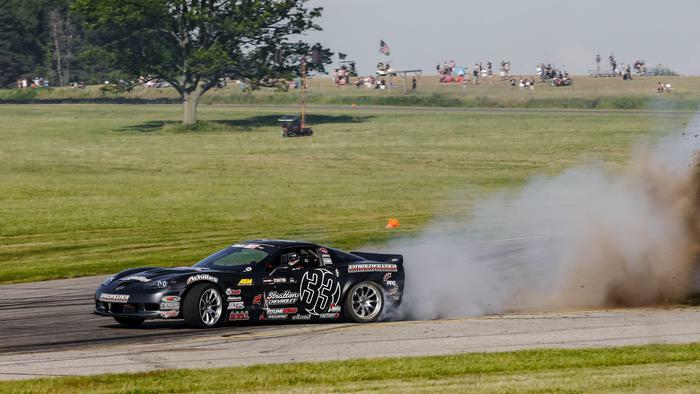 Dirk Stratton also joined the Formula D line-up in his Achilles Radial Stratton Racing Corvette. 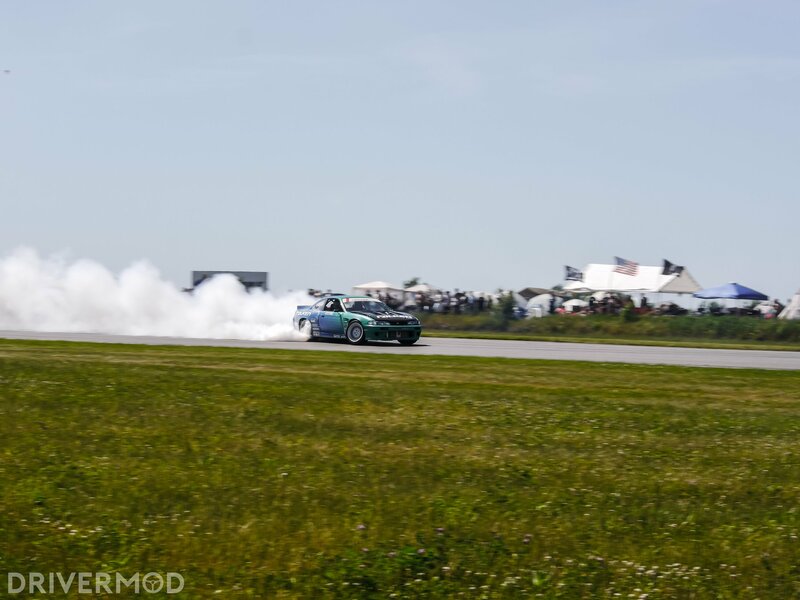 Steady throttle control and an uber-smooth line meant he could whip up billows of tire smoke large enough to put anyone and everyone to shame. 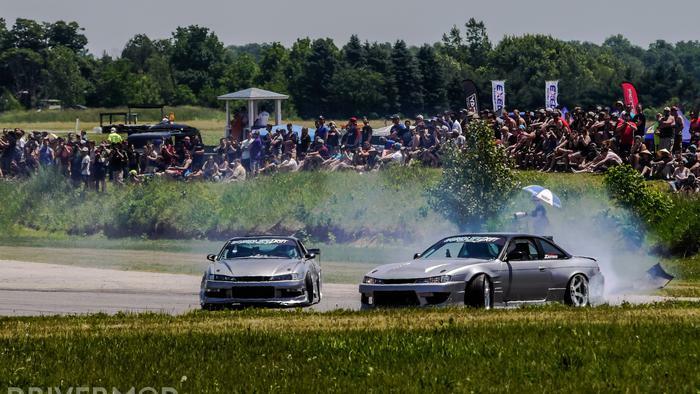 Representing Canada was Riley Sexsmith in his batshit-crazy 2JZ swapped Subaru BRZ built by NV Auto, and Dylan Sharpe in his 2JZ swapped S15 240sx. 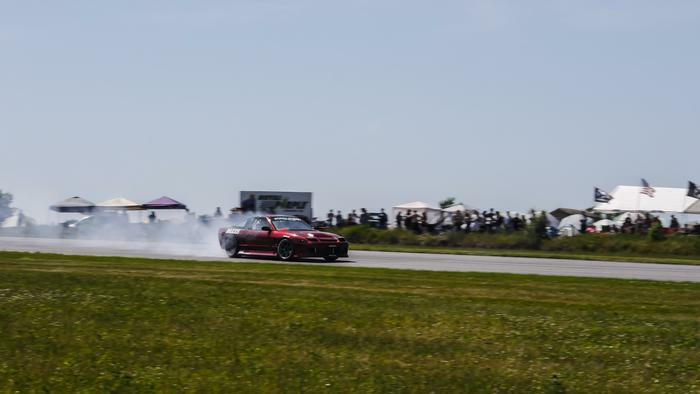 There are however, a lot of places where you can watch drifting. 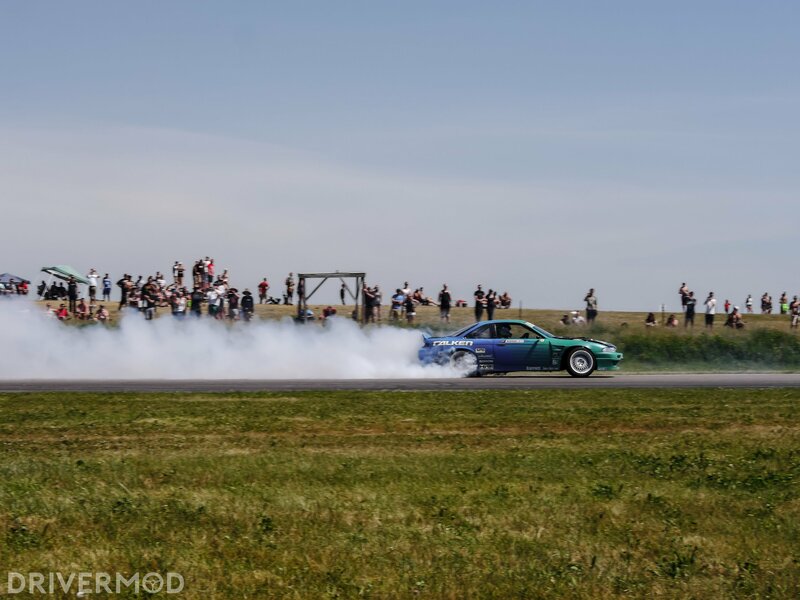 What makes Gridlife special, is that joining all these Formula D drivers on the track were grassroots drifters in 240sx’s and E36 BMW drift-missiles. 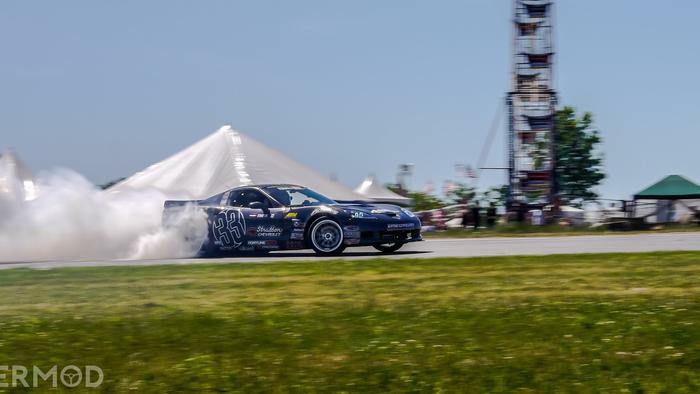 More so, because this was non-competitive drifting, we bore witness to some of the most ridiculous entries ever conceived. 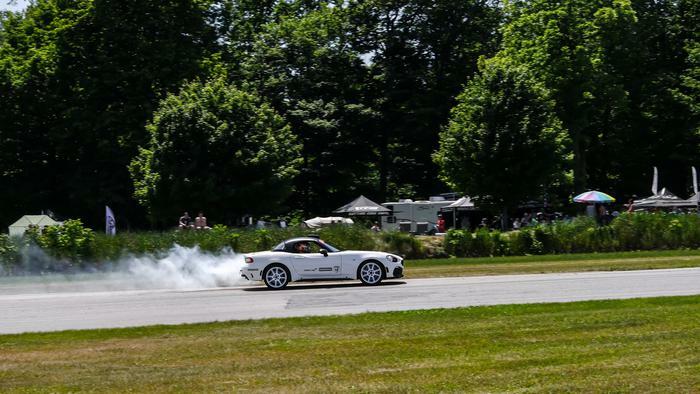 But who says drifters get to have all the fun? 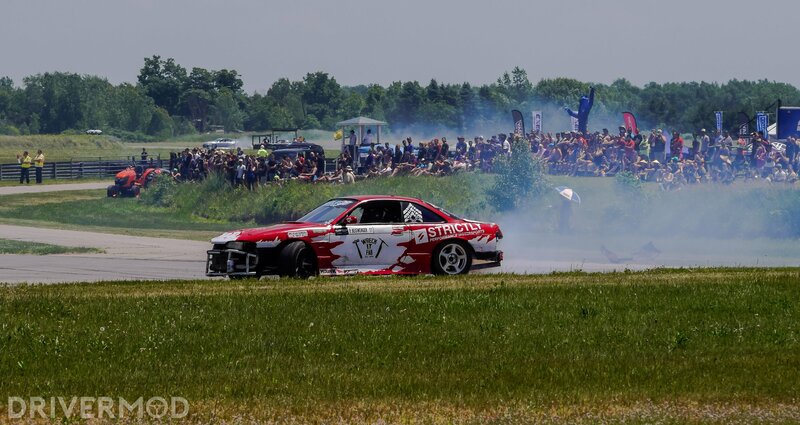 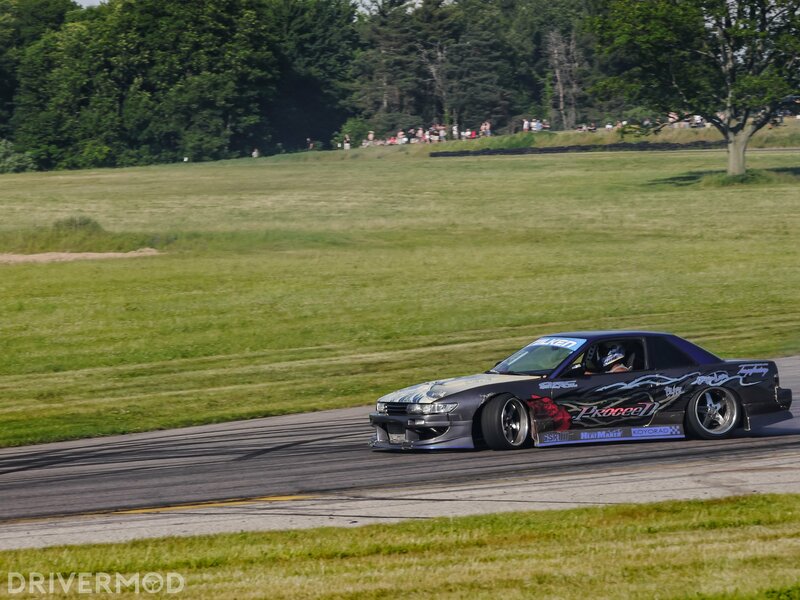 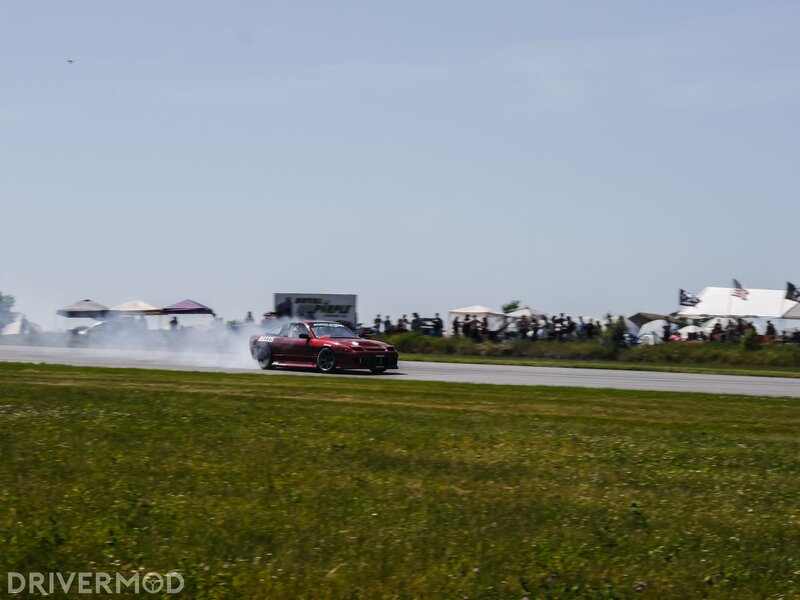 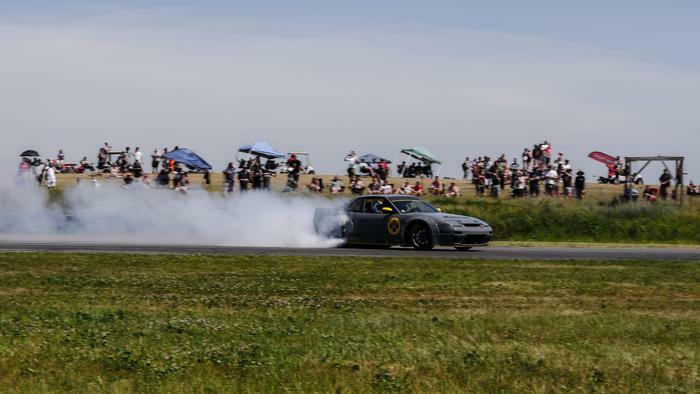 Drifting is a moneymaker; it attracts massive crowds and those crowds buy food, tickets, merchandise, etc. 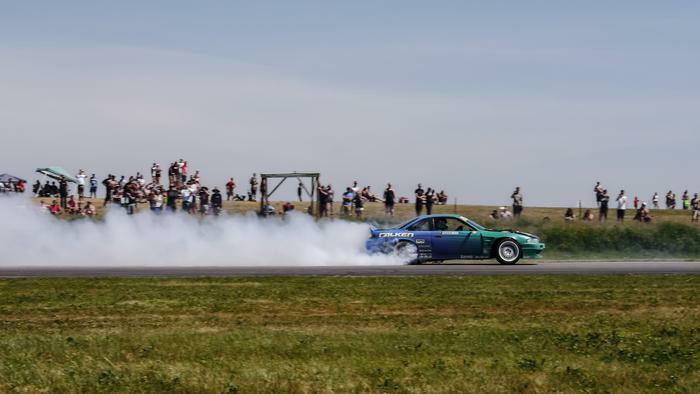 For that reason, it makes sense that most festival organisers devote the vast majority of track time to drifting. 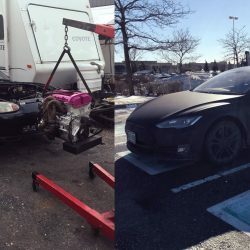 That wasn’t the case here. 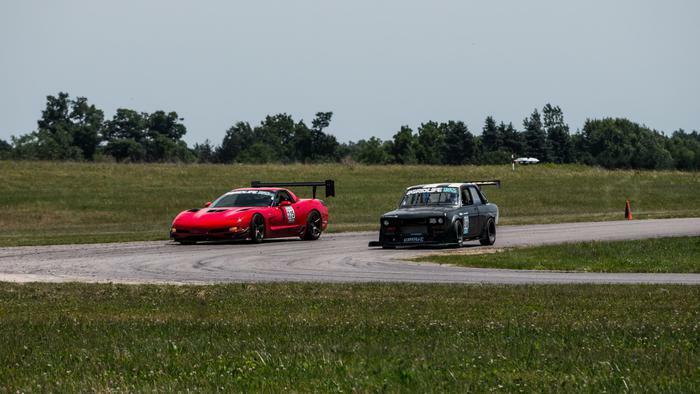 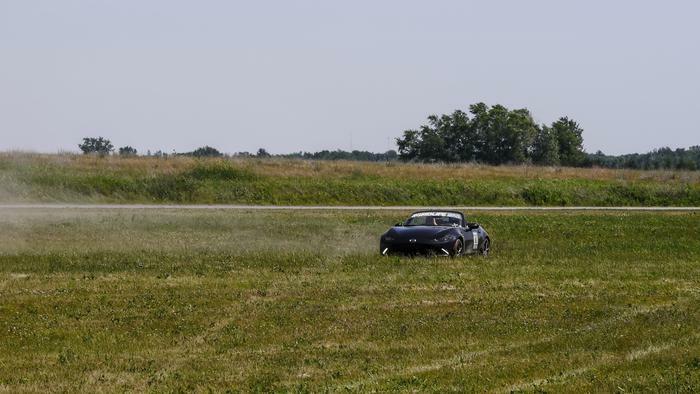 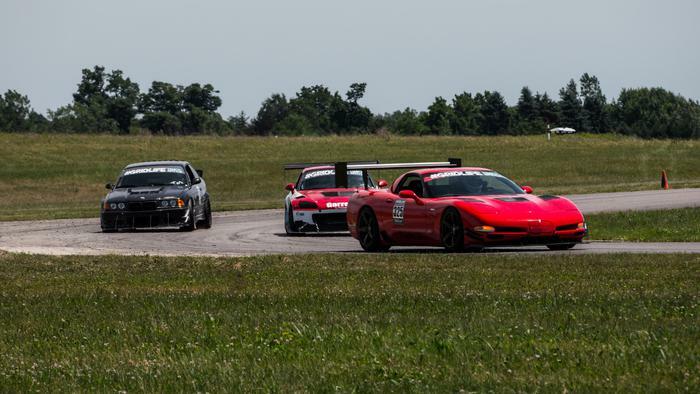 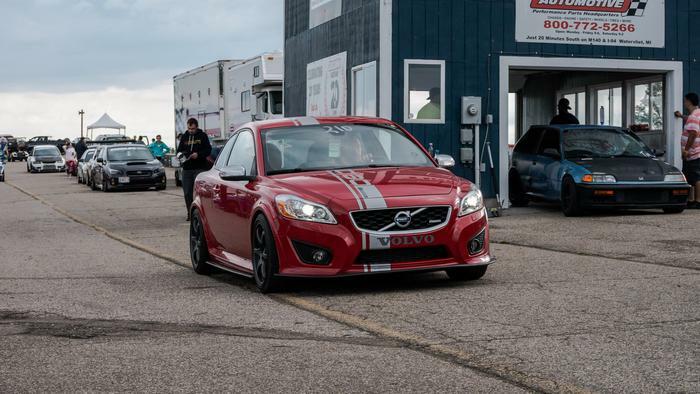 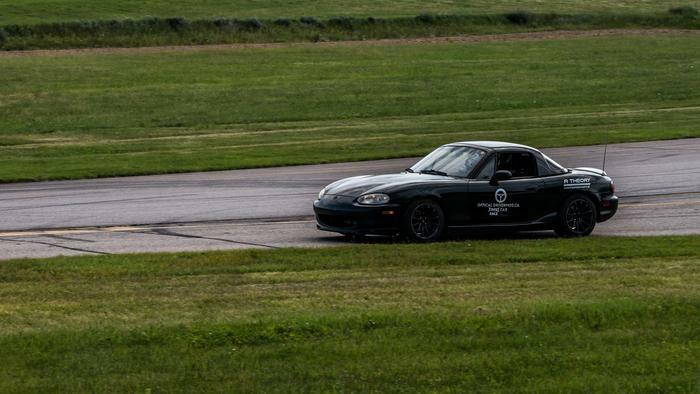 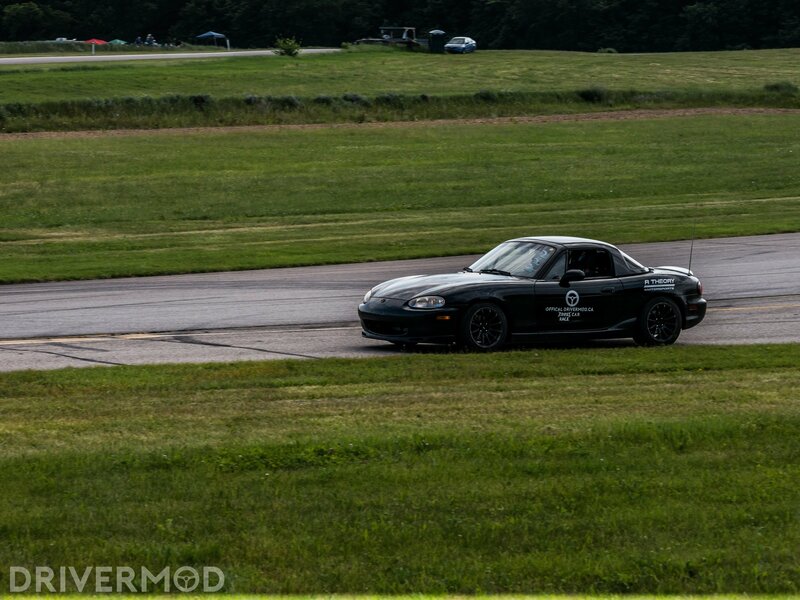 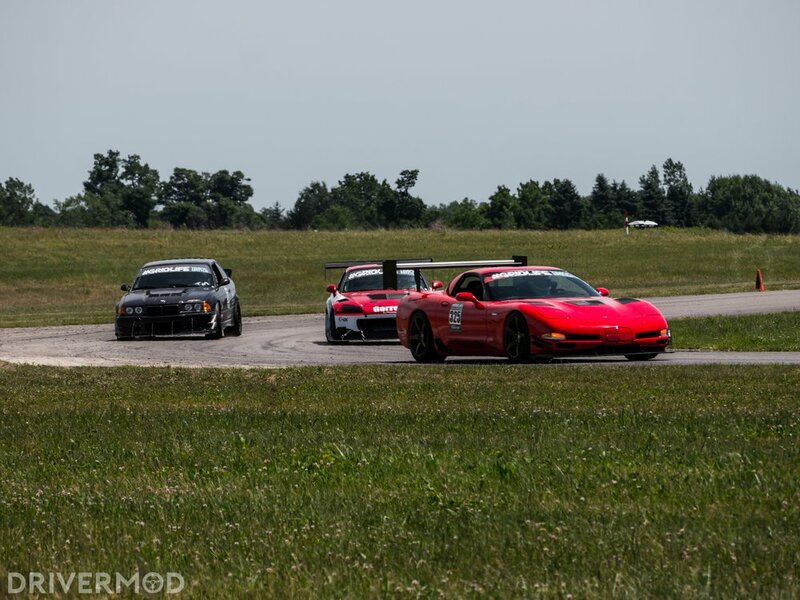 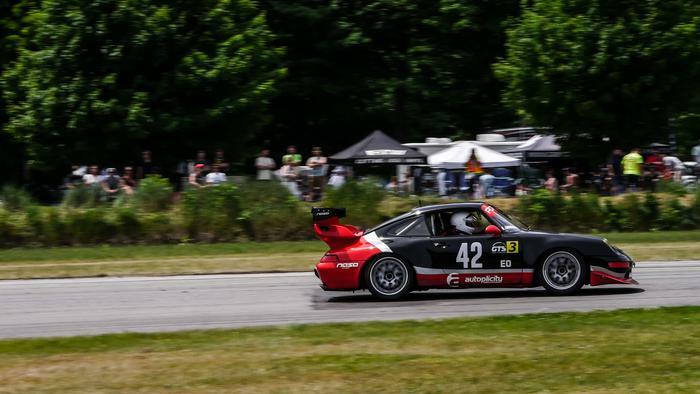 There was beginner, intermediate and advanced lapping where instructors were readily available, creating a safe space for guys who’ve never been on track before to experience the world of track driving. 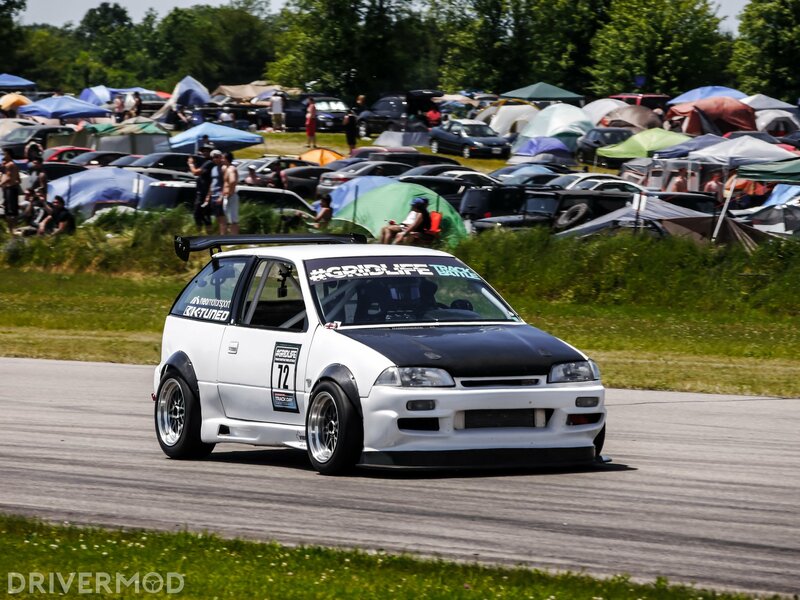 James Houghton’s Integra Type R (We weren’t able to shoot it on track – TOO FAST. 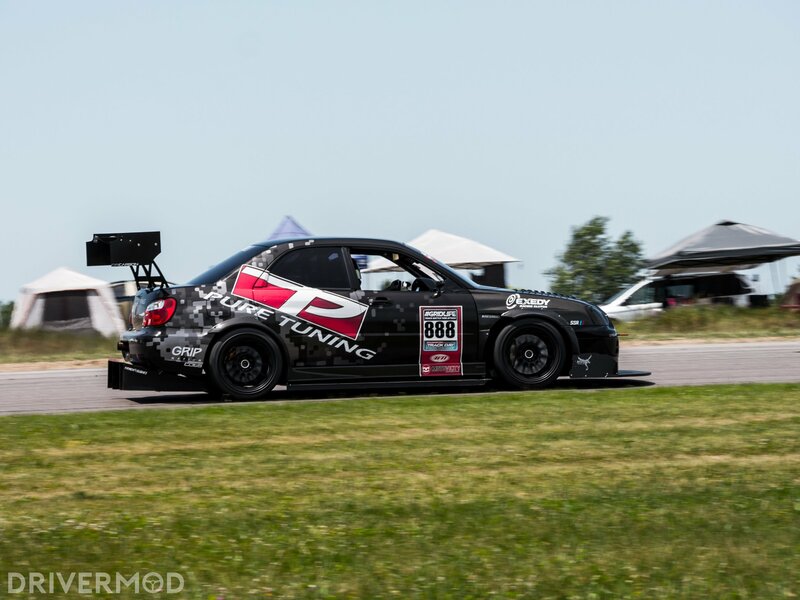 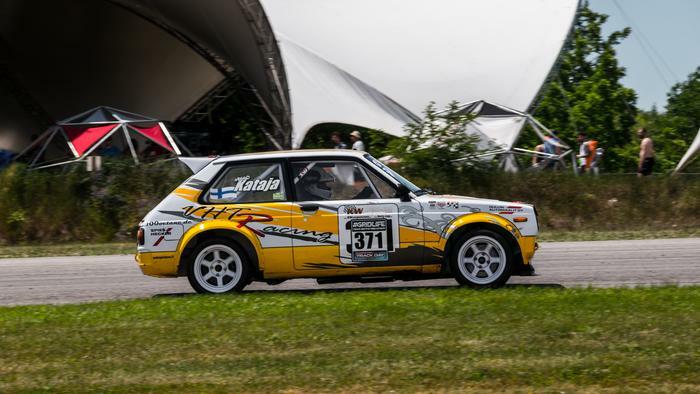 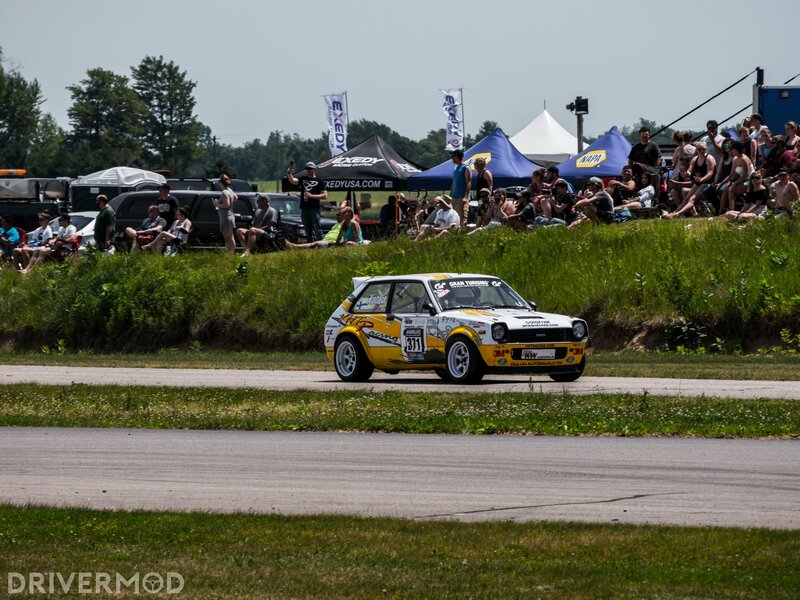 More importantly, there was time attack – seriously competitive time attack. 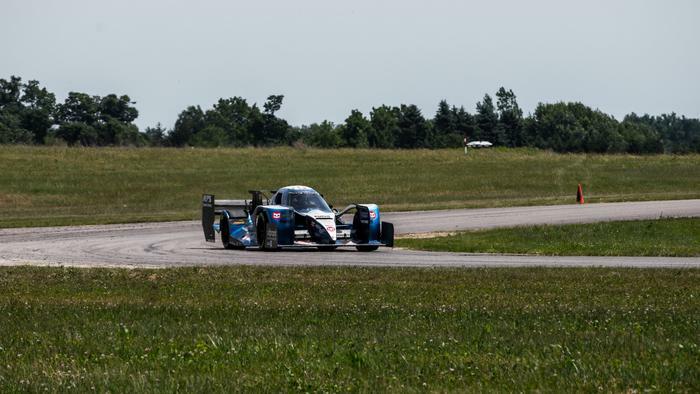 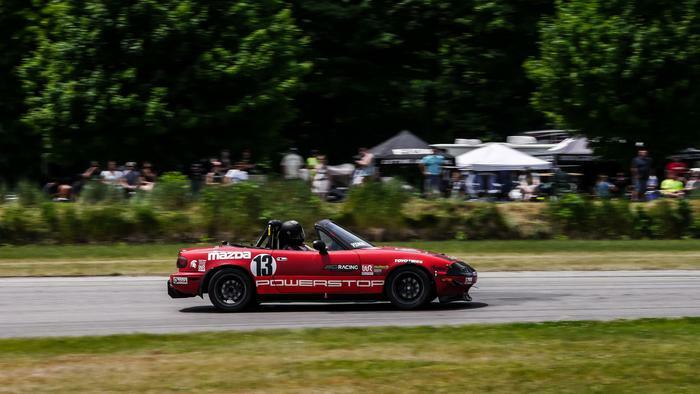 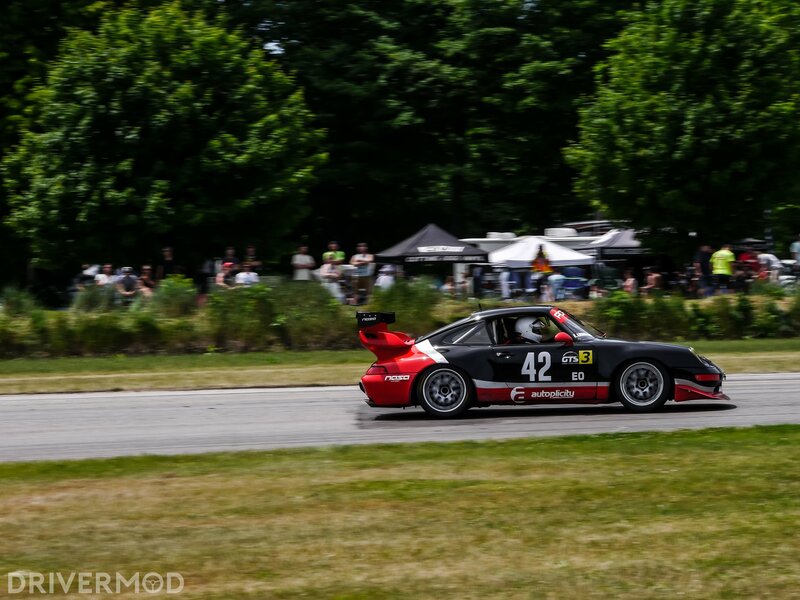 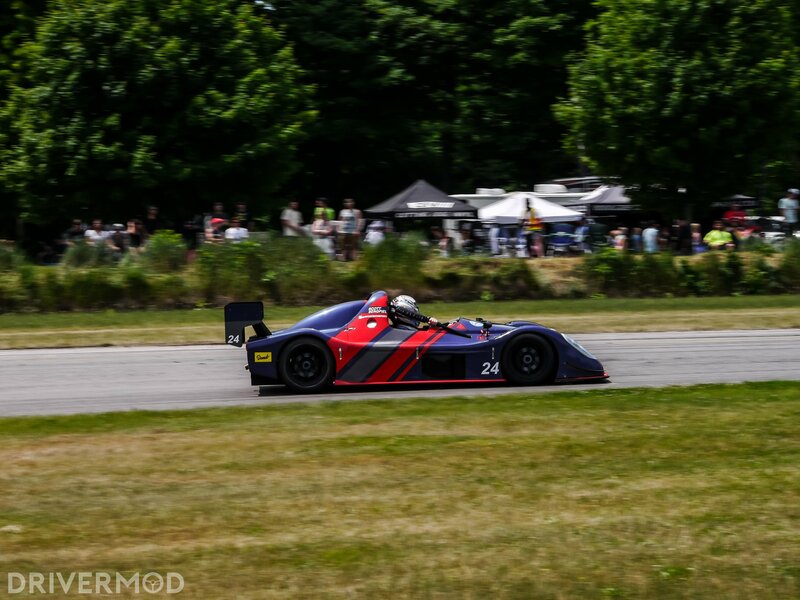 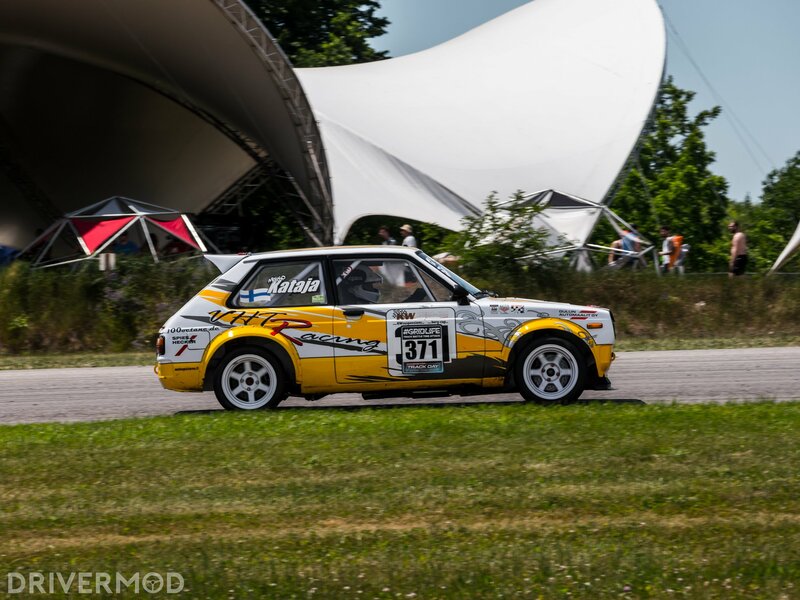 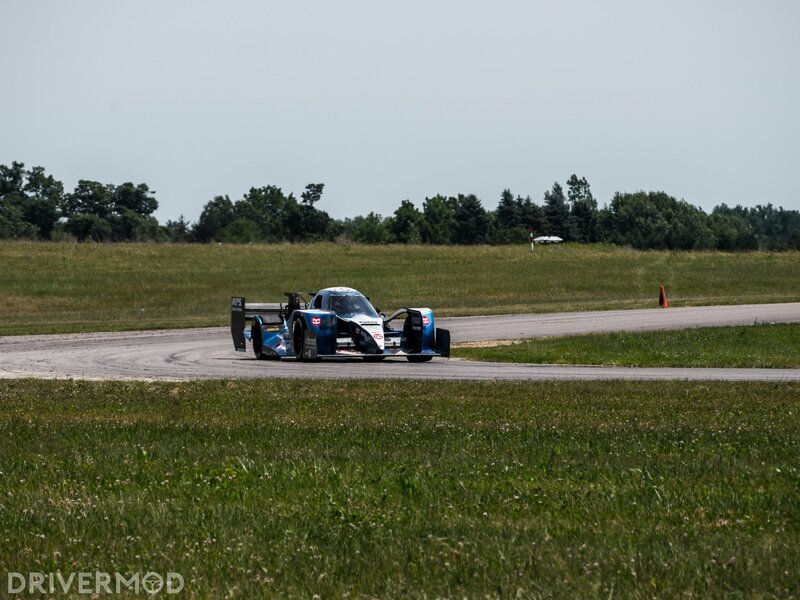 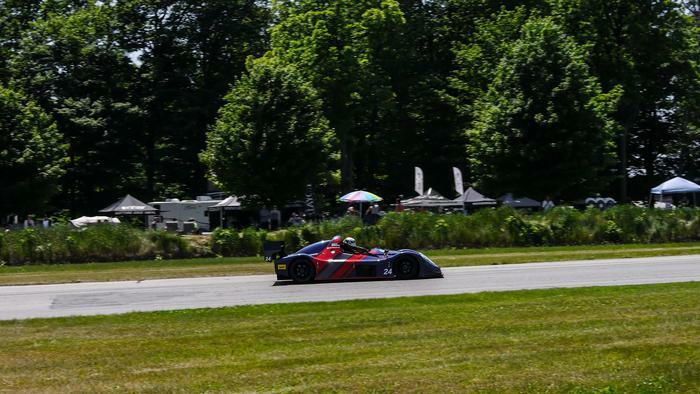 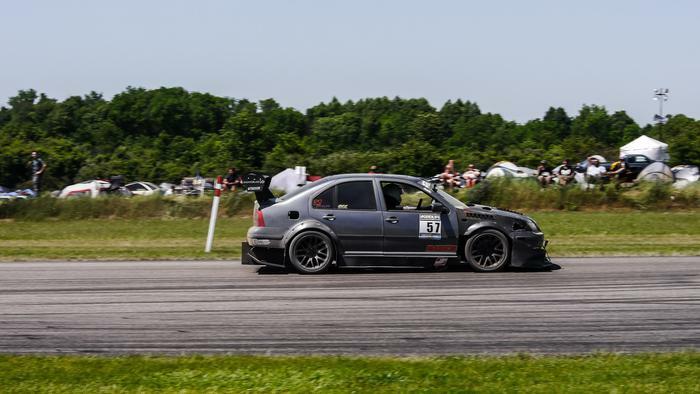 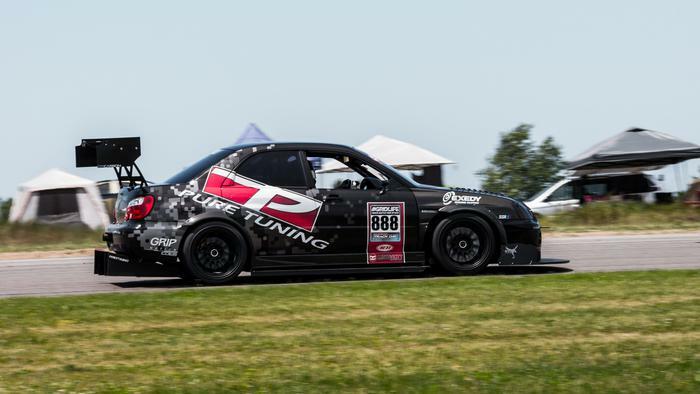 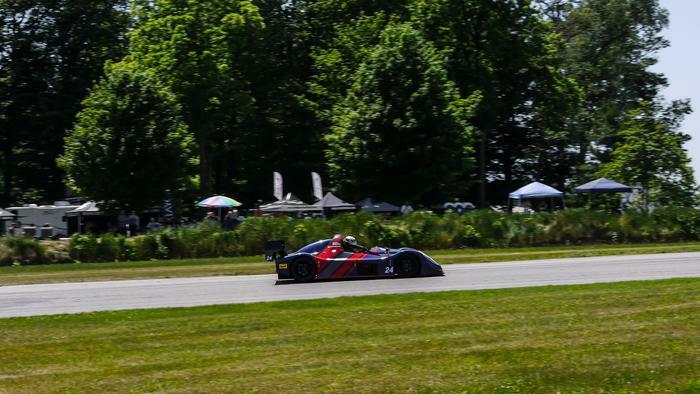 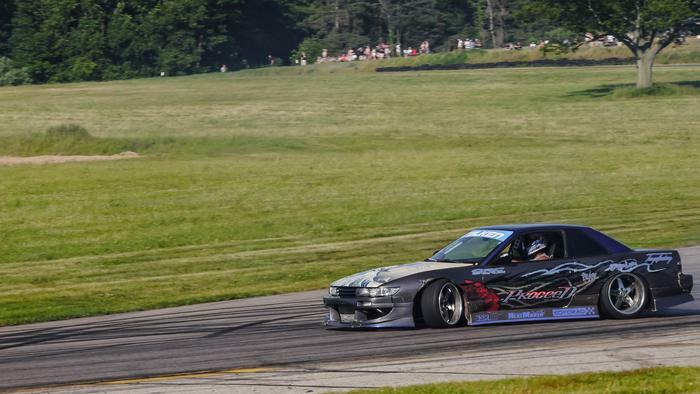 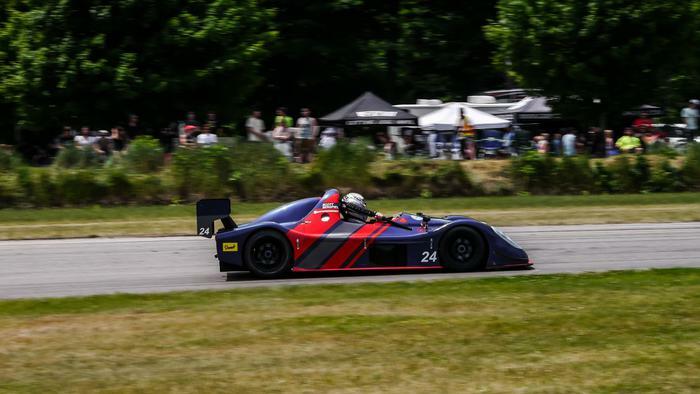 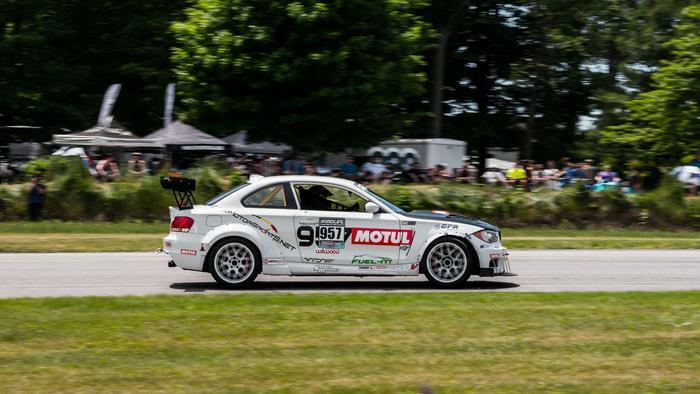 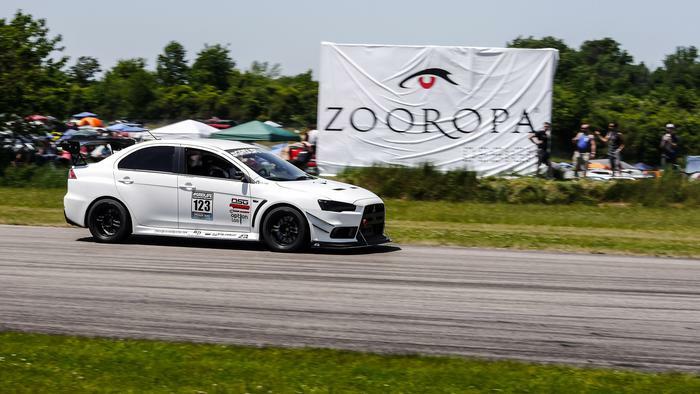 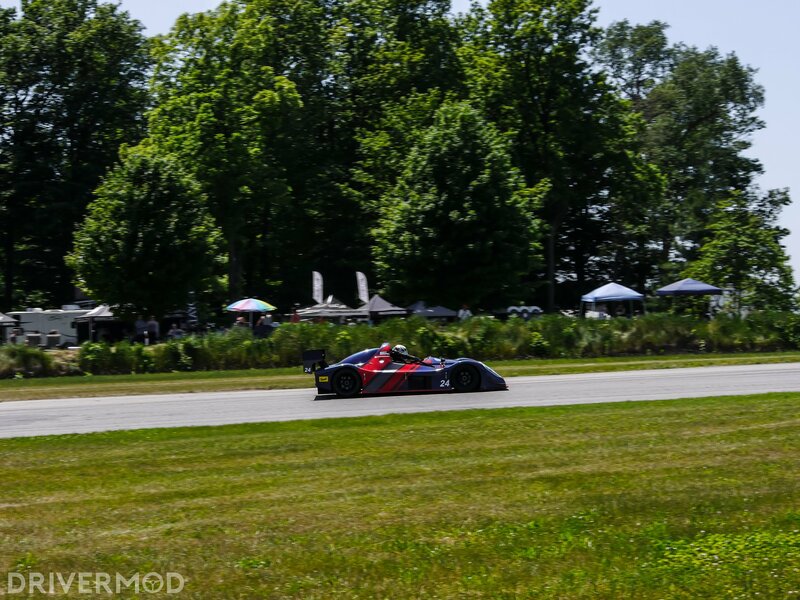 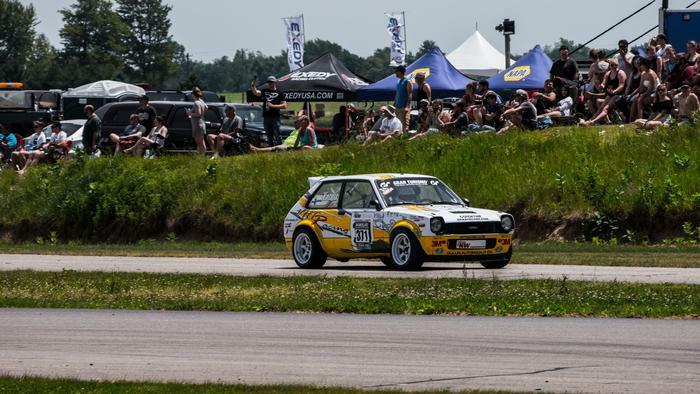 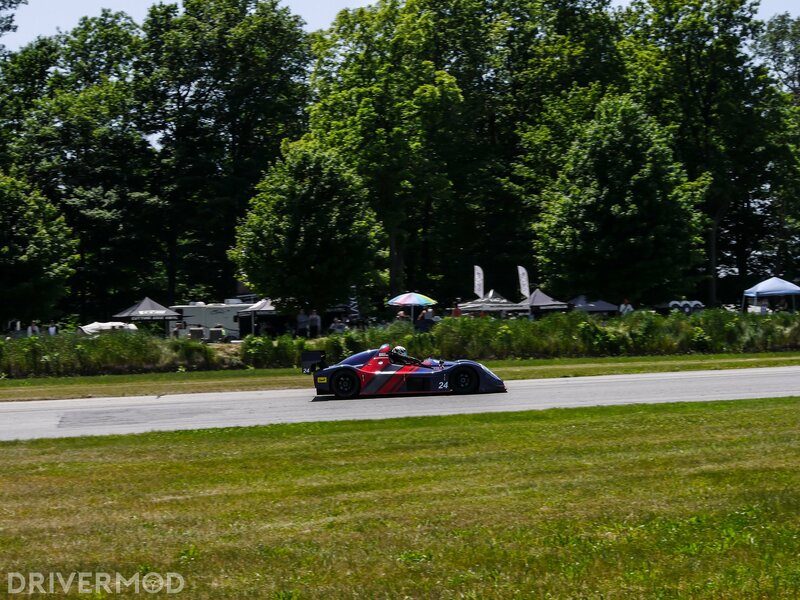 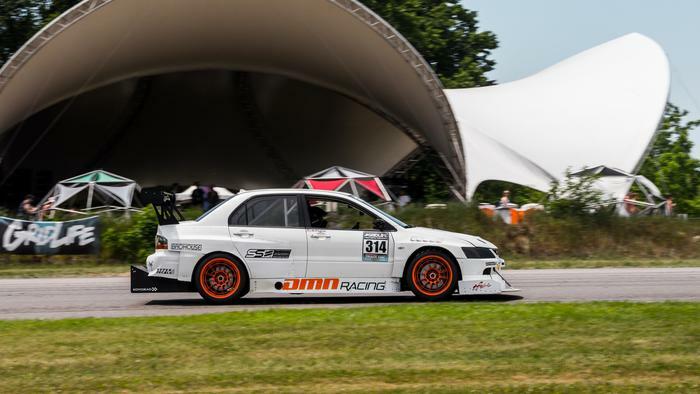 Our man James Houghton smashed both the FWD and overall track record around Gingerman Raceway with a staggering 1:27.846. 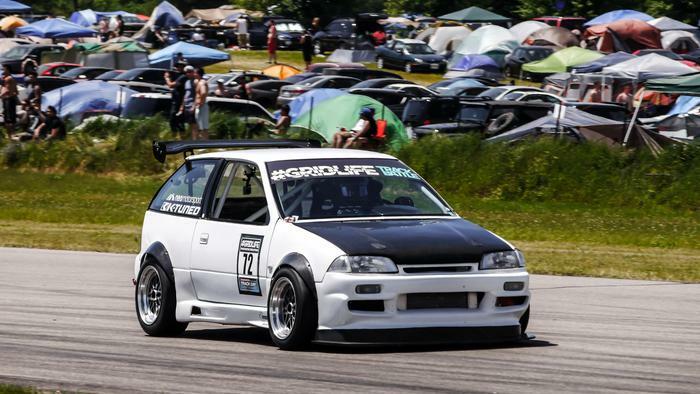 This is a 20+-year-old track and a Canadian in an Integra is now the fastest car on record to ever lap it. 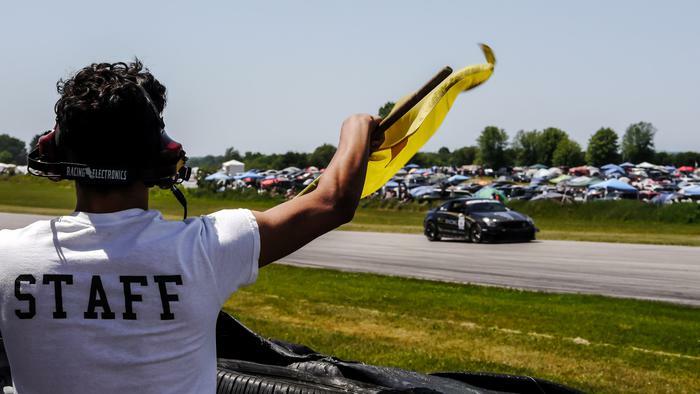 That’s a massive accomplishment. 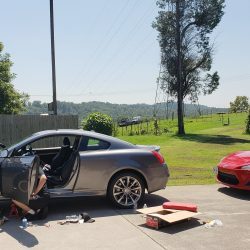 You can find the complete results here. 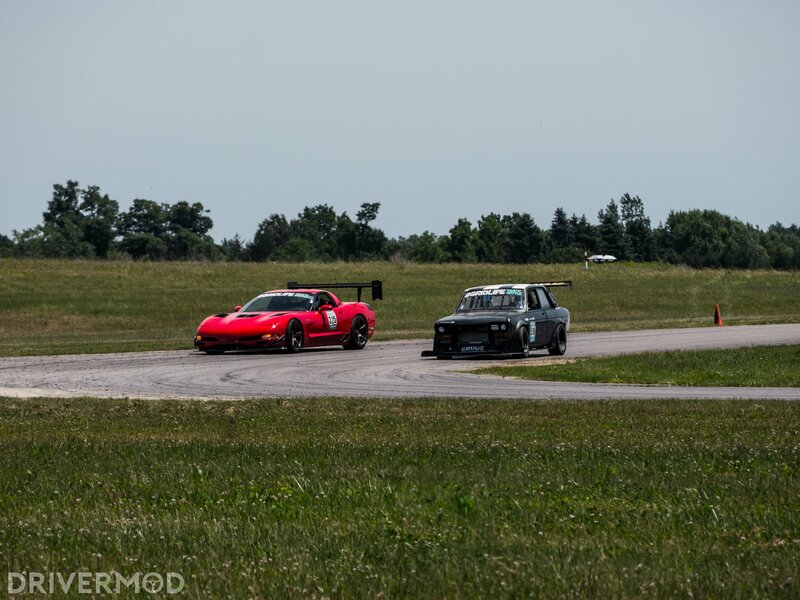 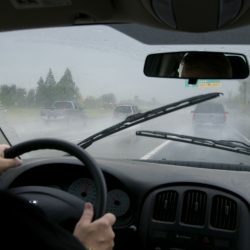 Civics and Bimmers Battling in the Wet: We Went ChumpCar Racing!